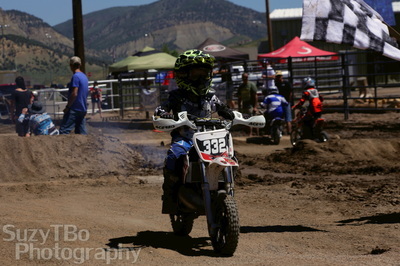 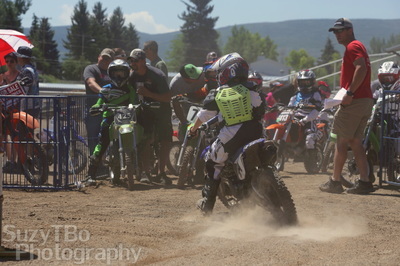 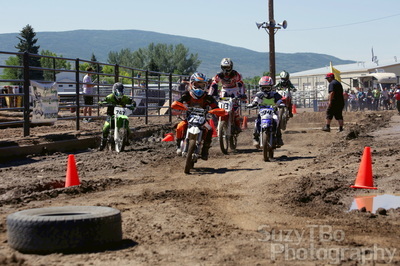 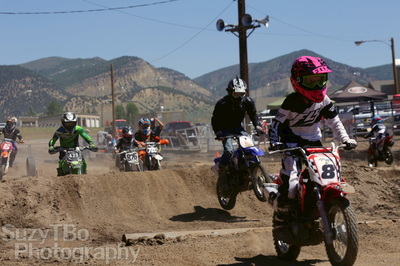 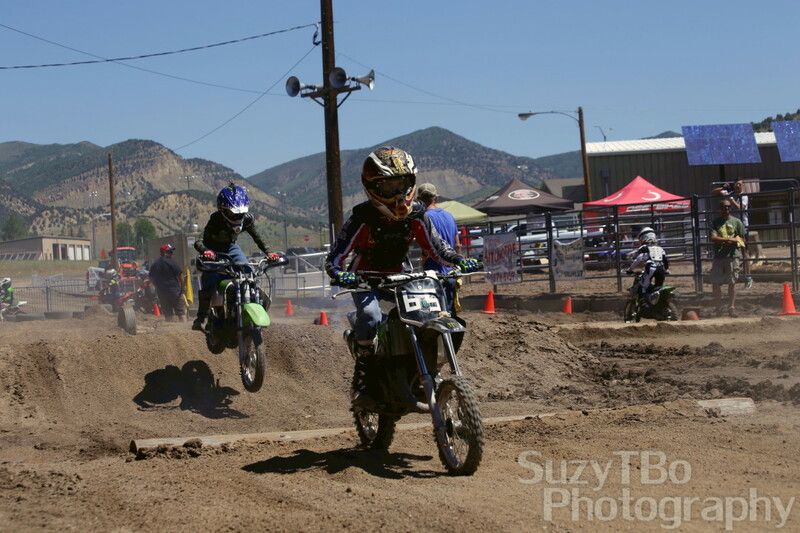 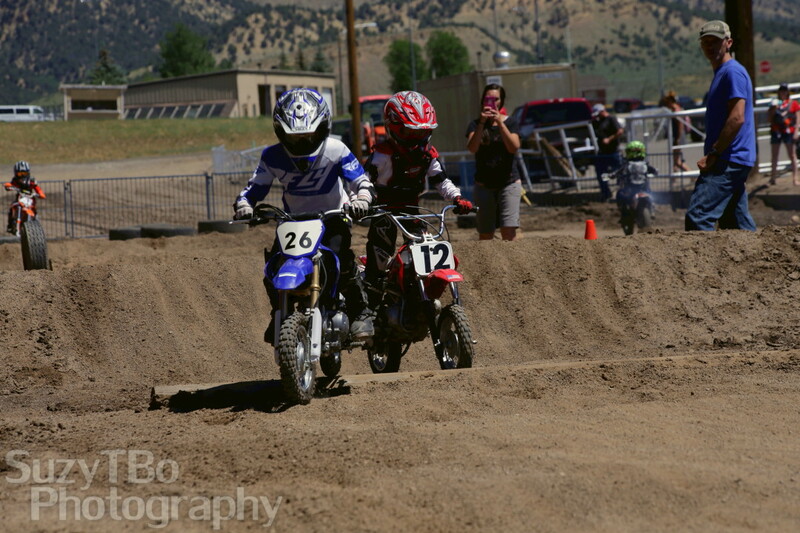 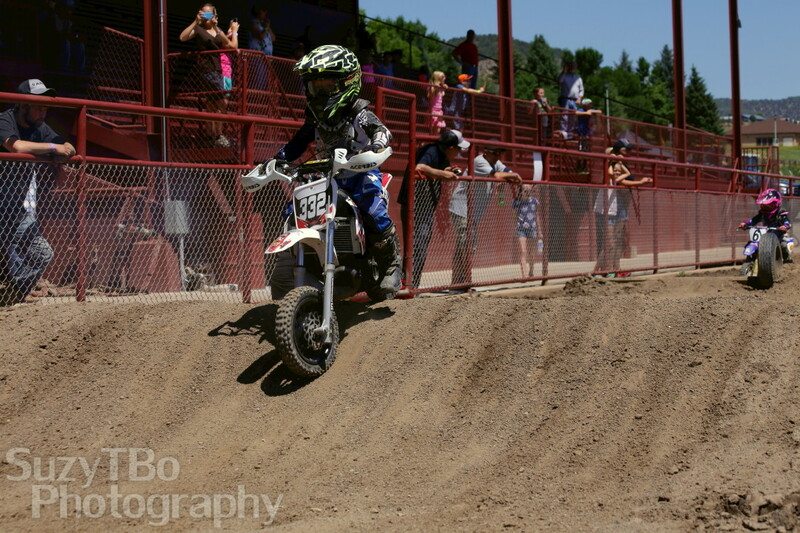 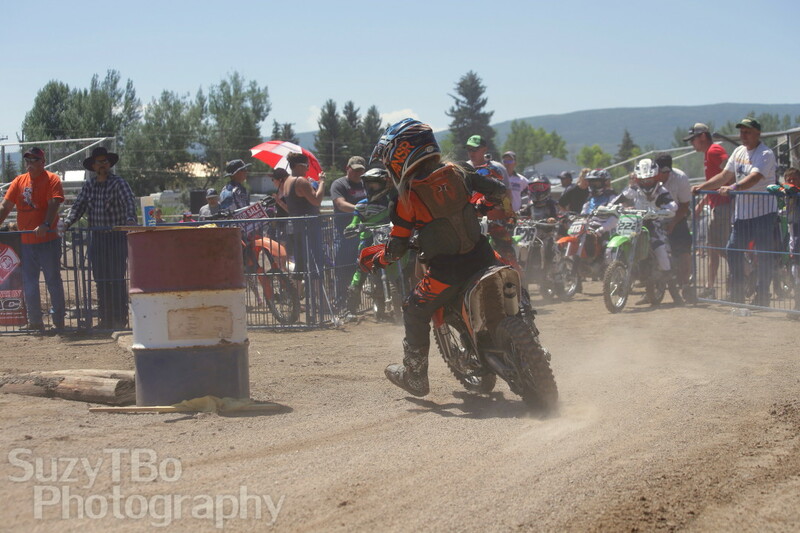 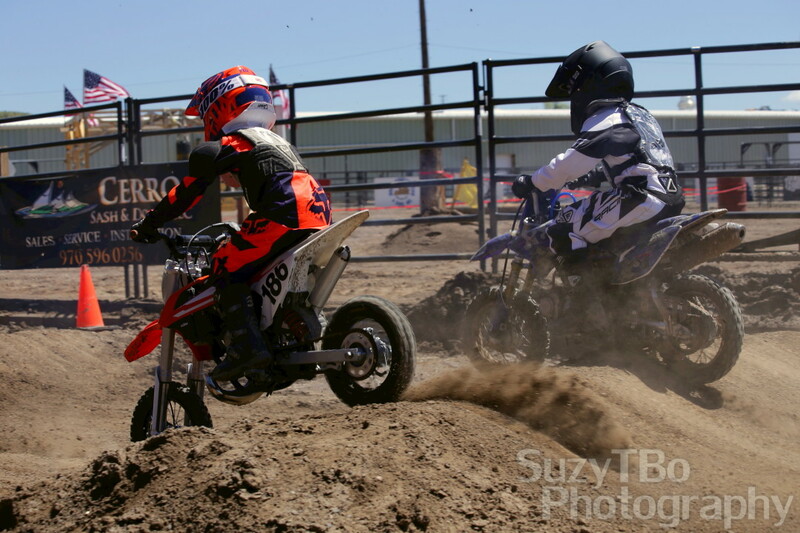 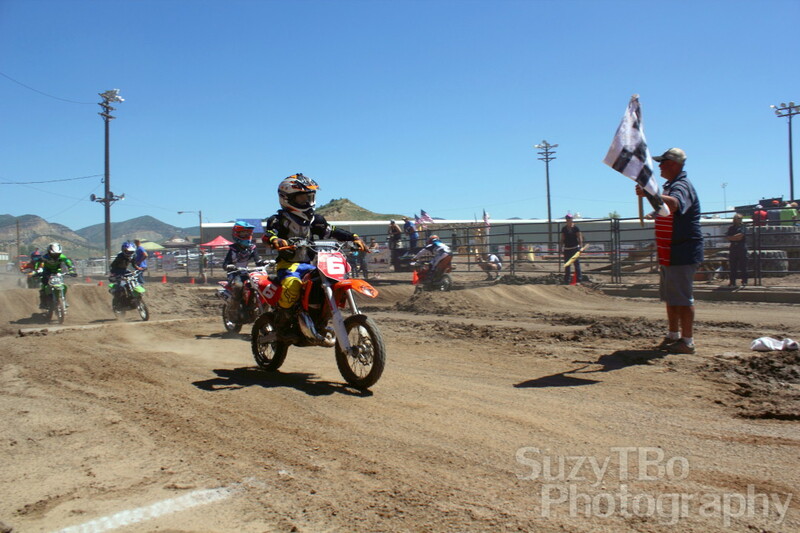 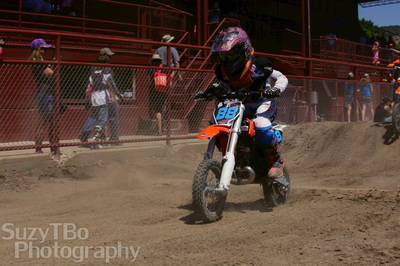 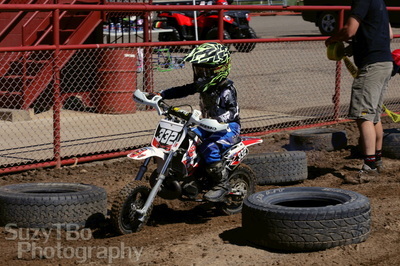 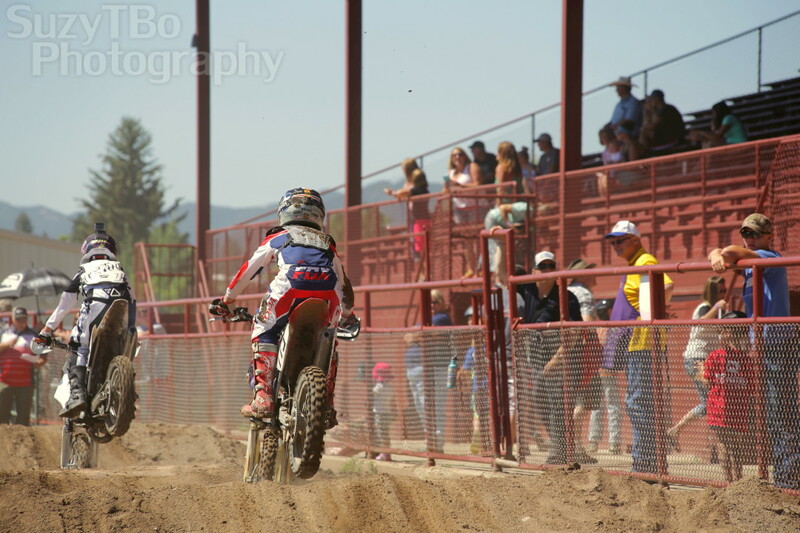 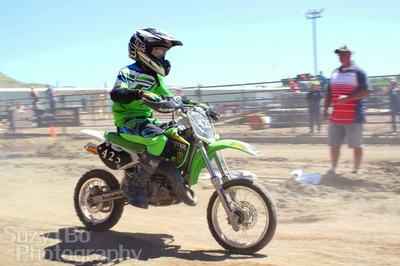 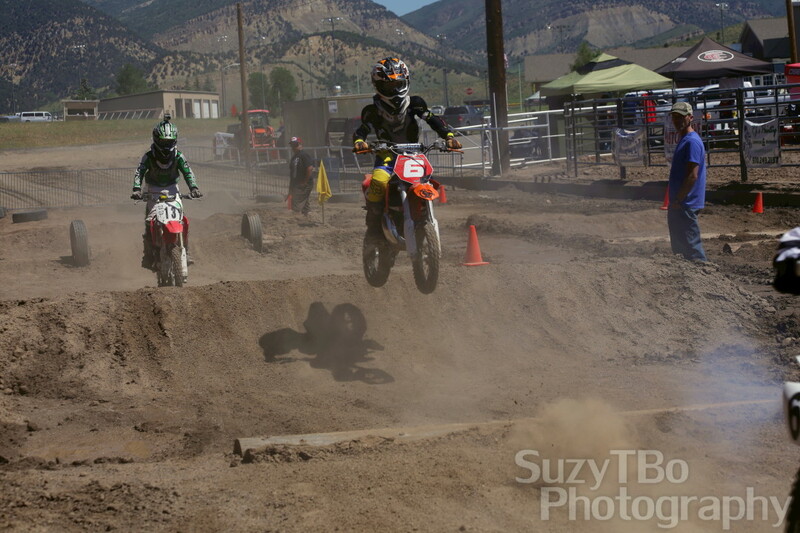 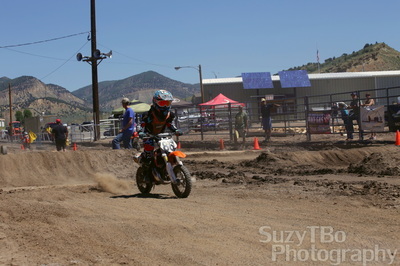 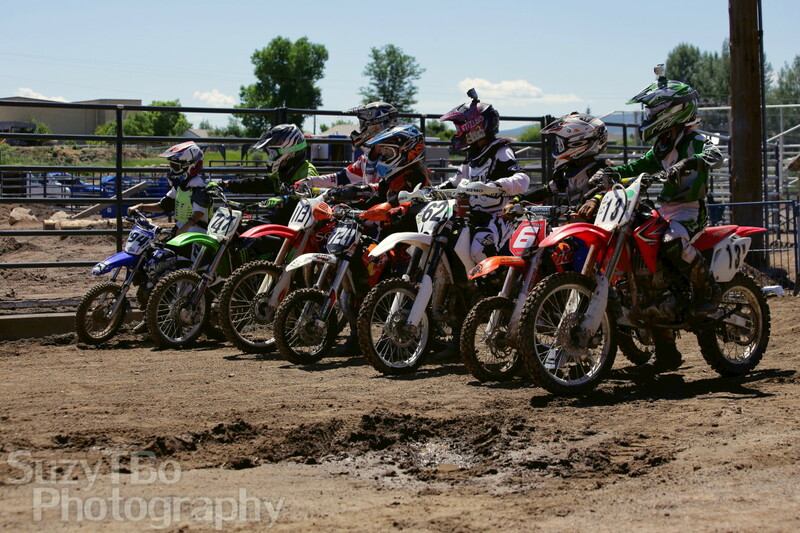 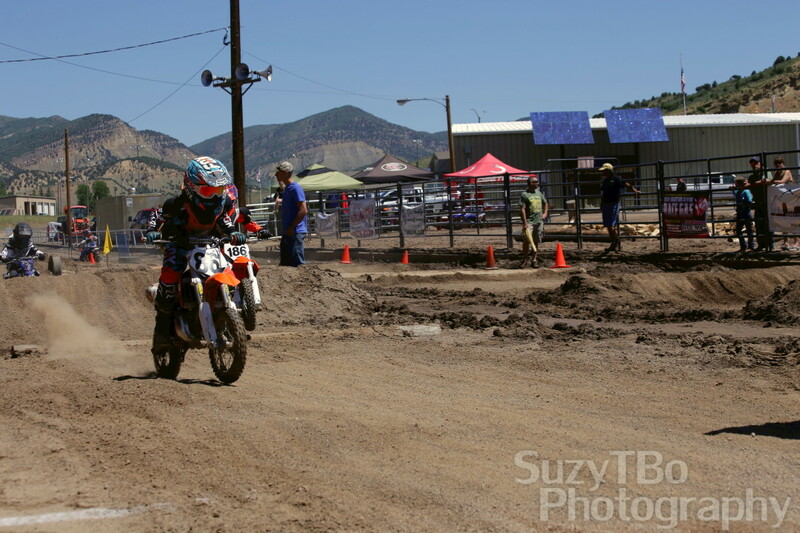 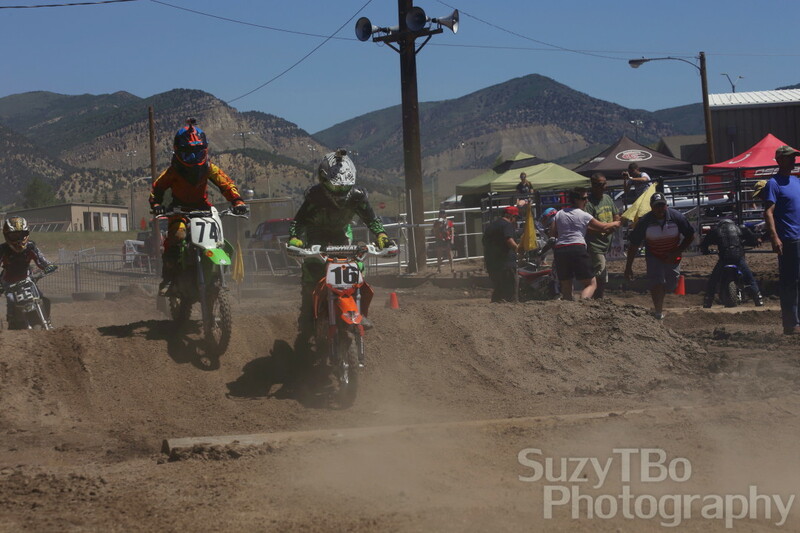 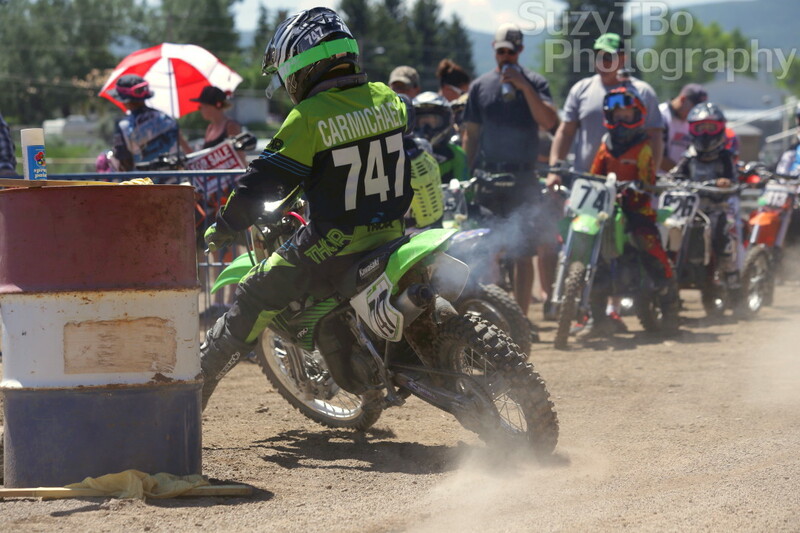 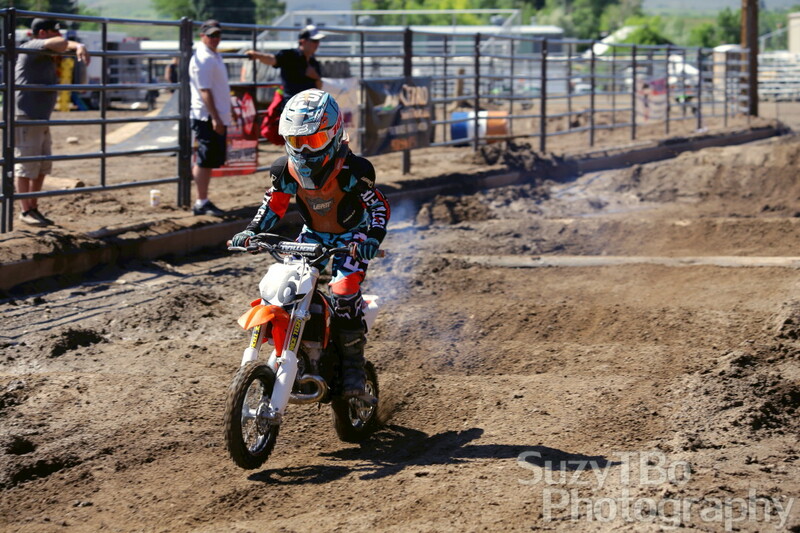 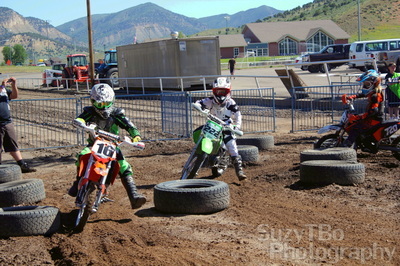 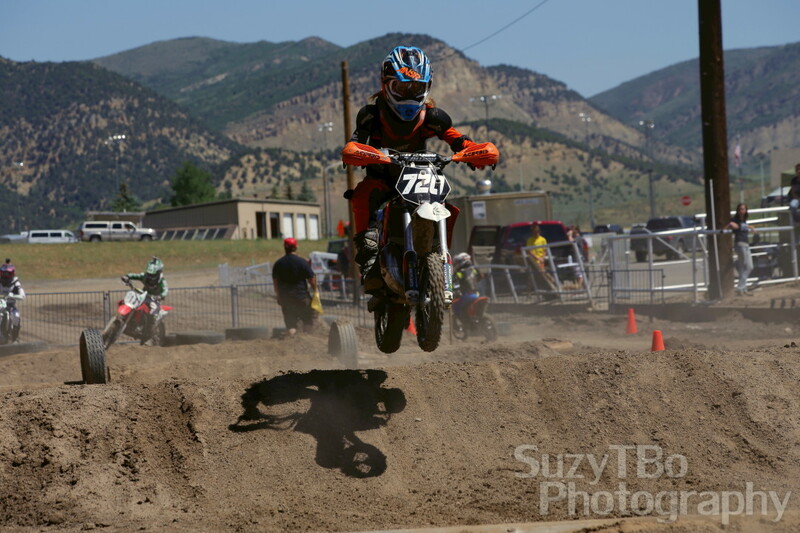 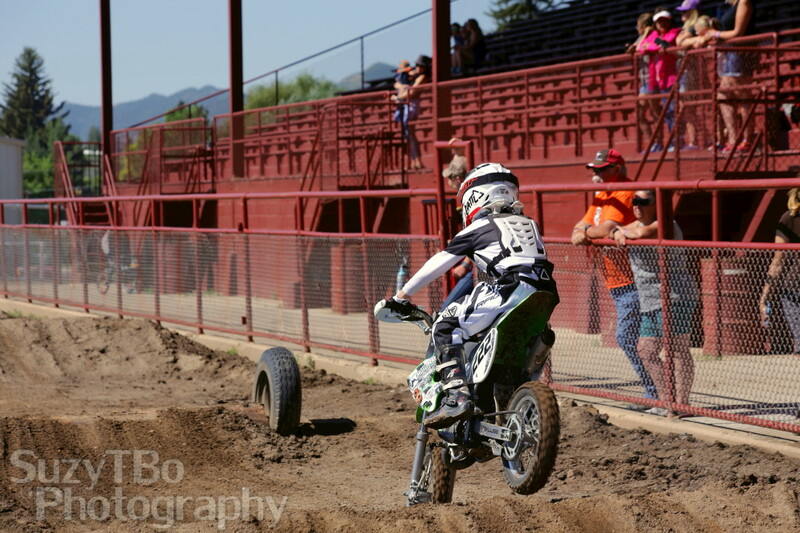 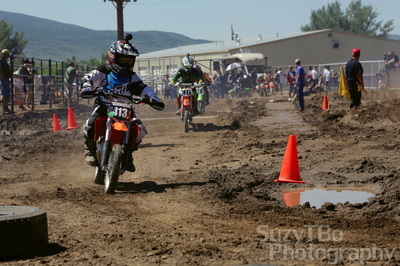 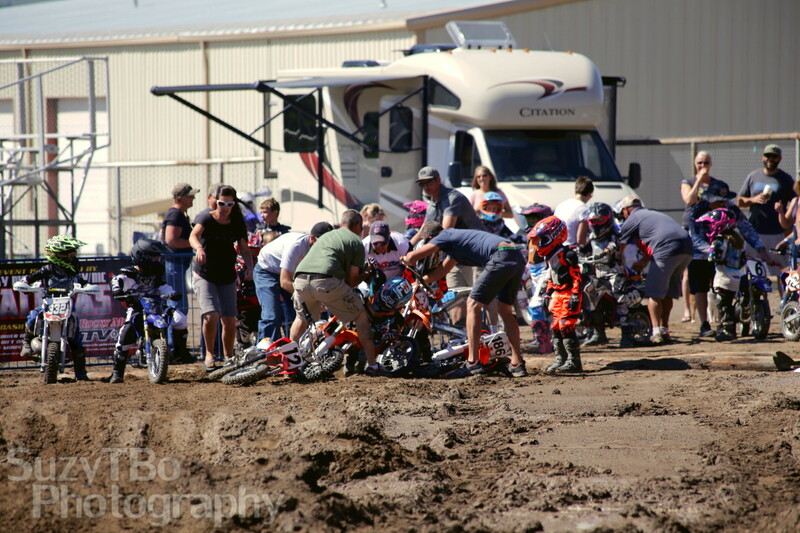 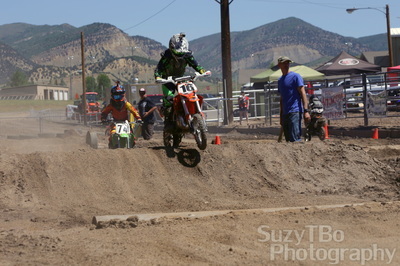 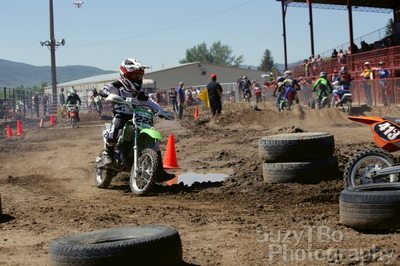 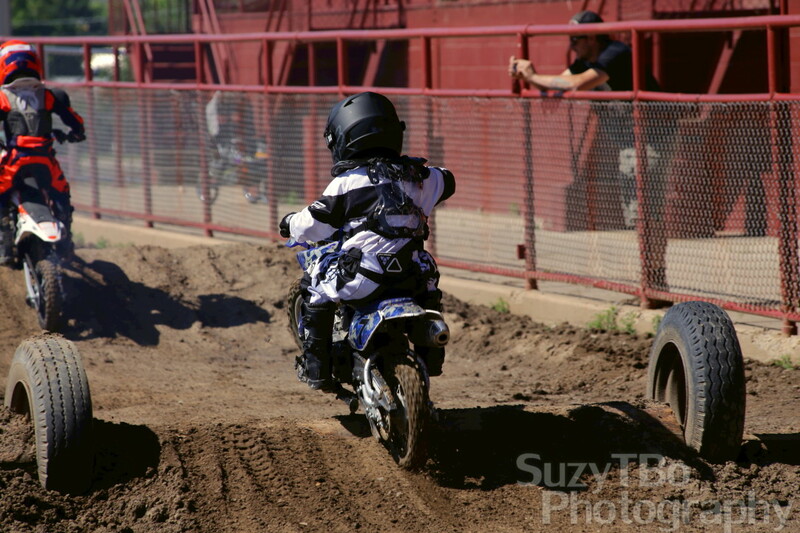 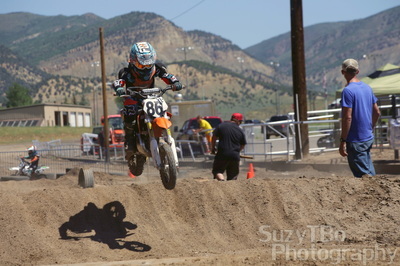 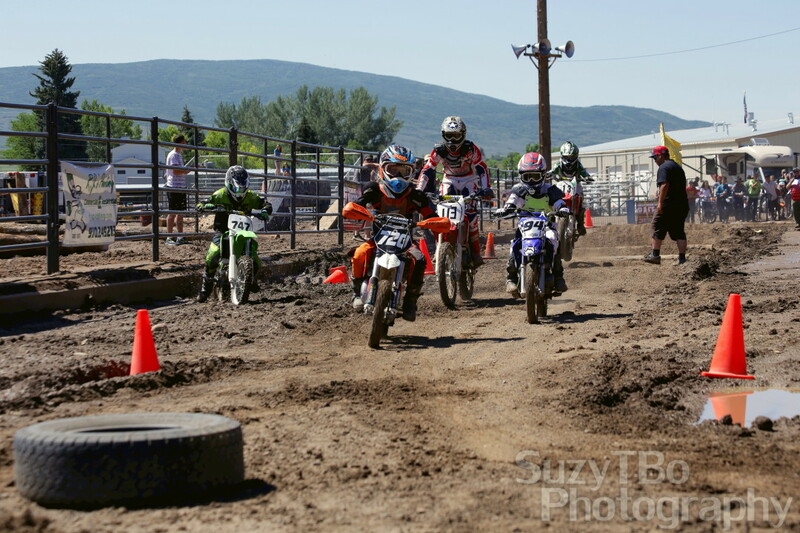 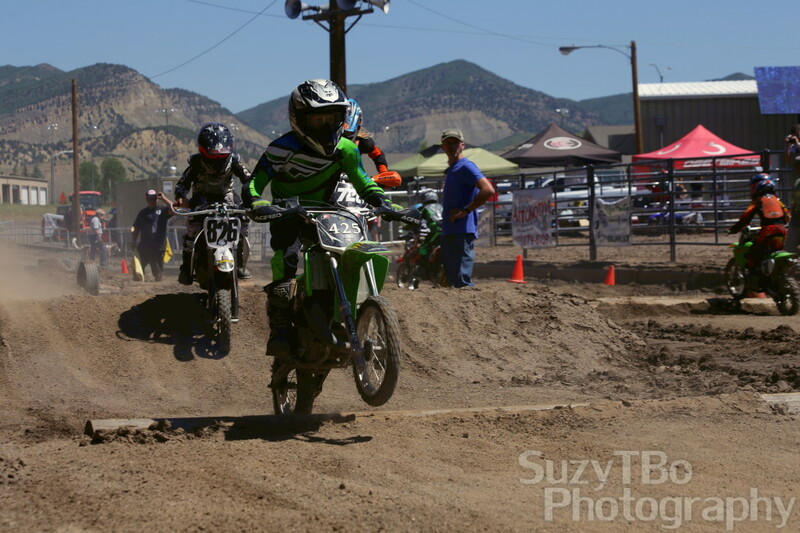 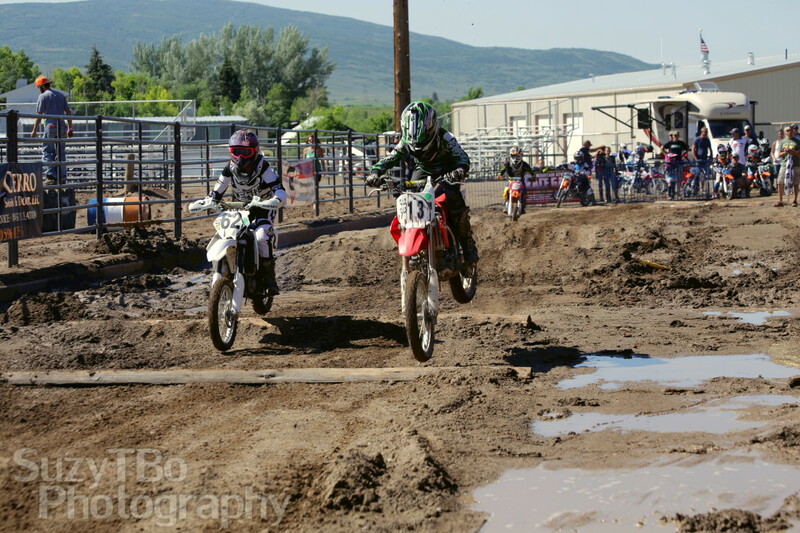 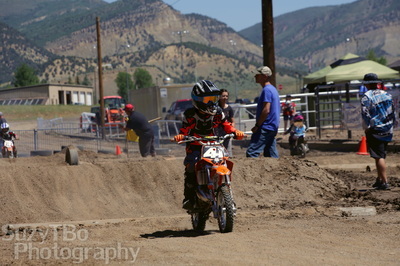 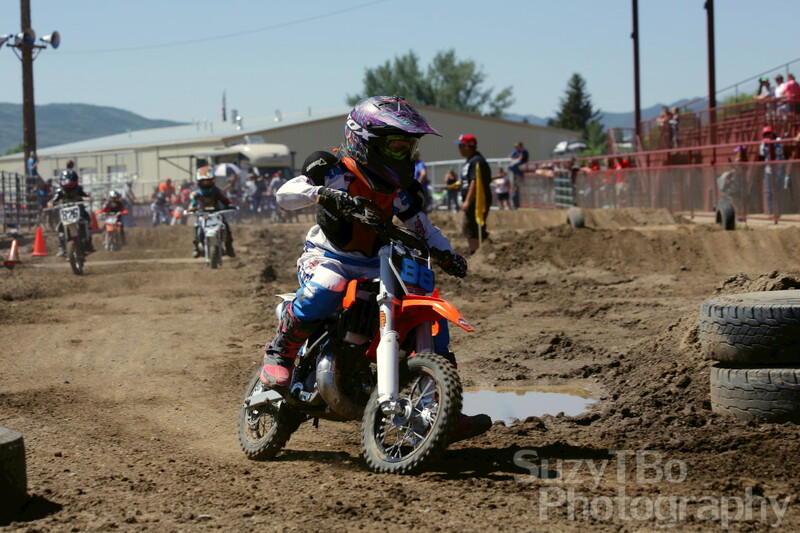 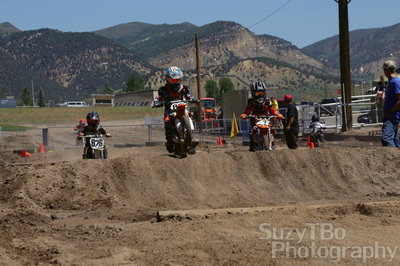 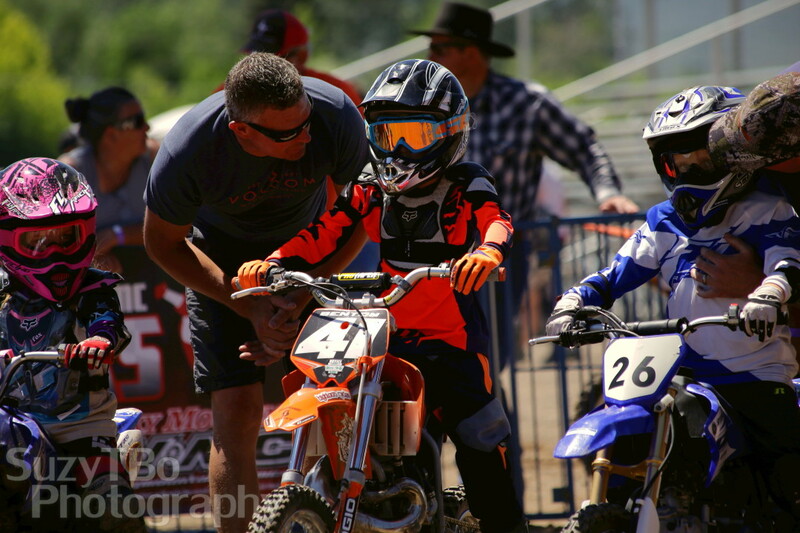 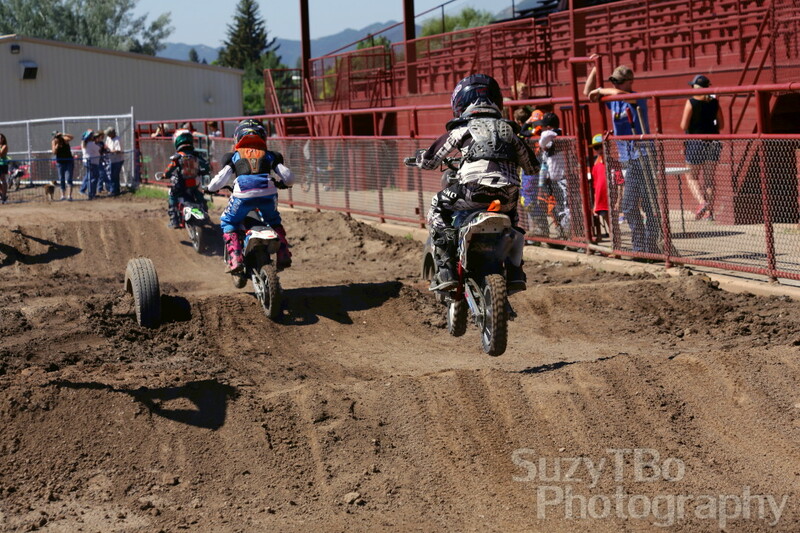 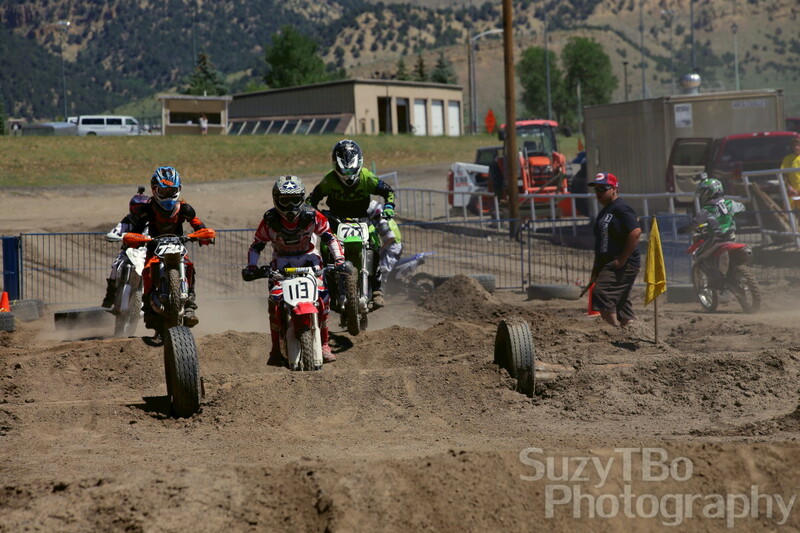 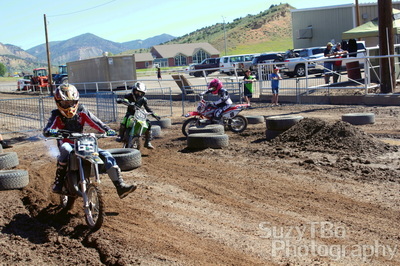 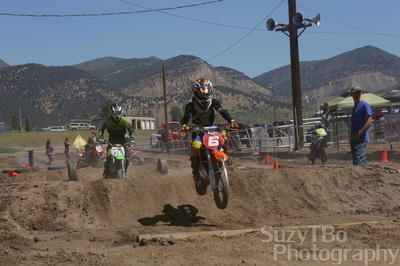 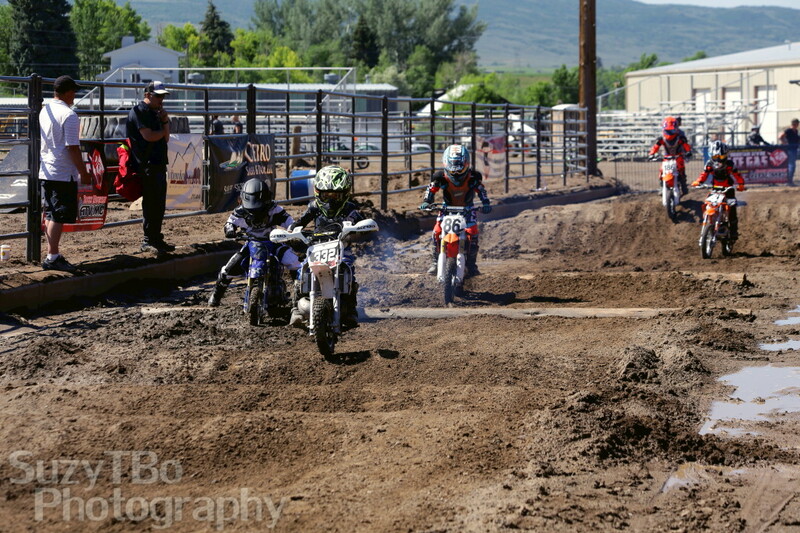 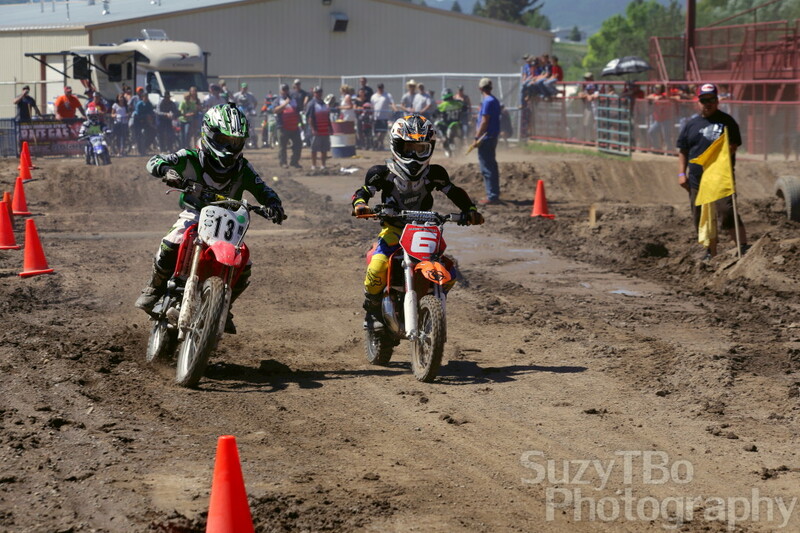 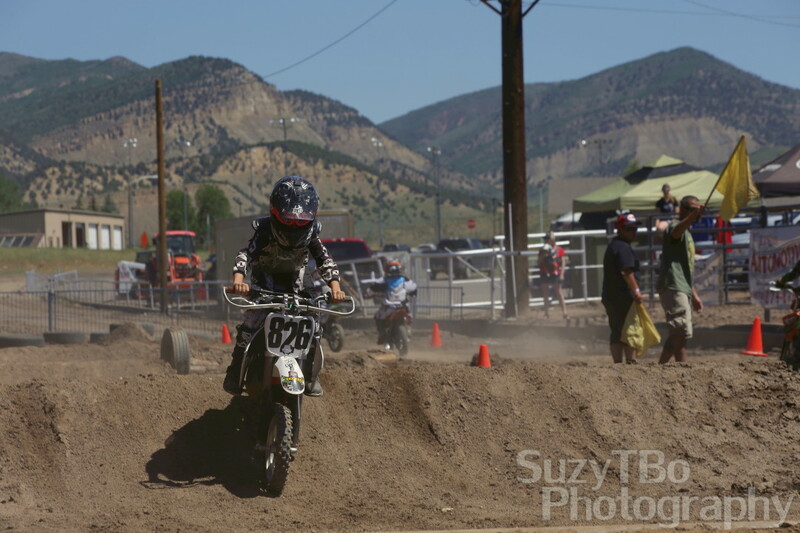 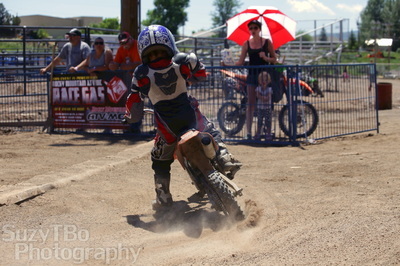 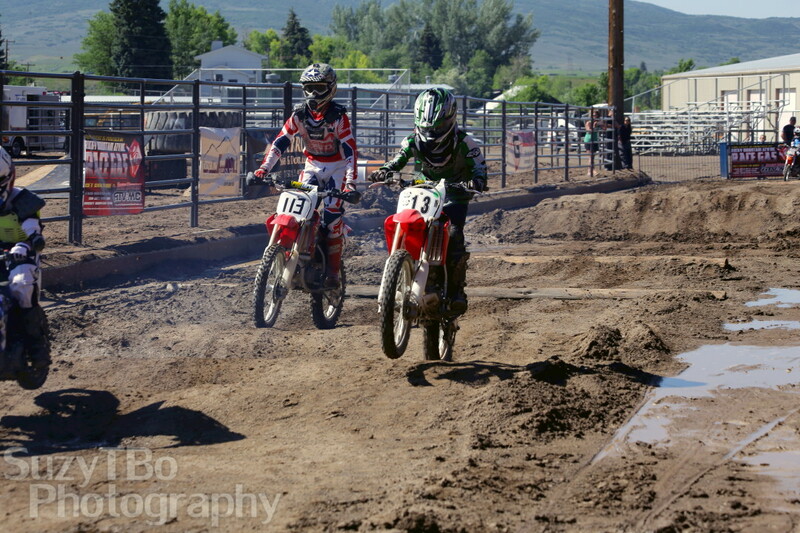 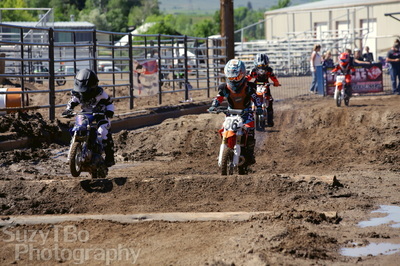 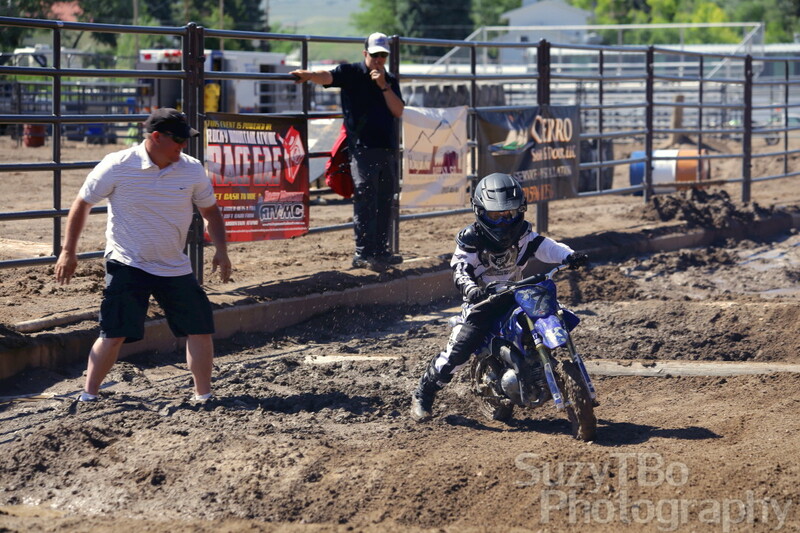 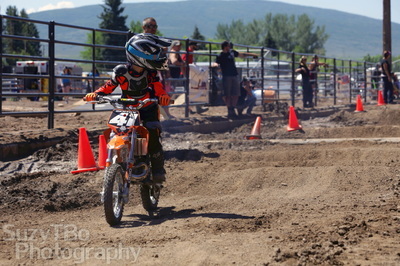 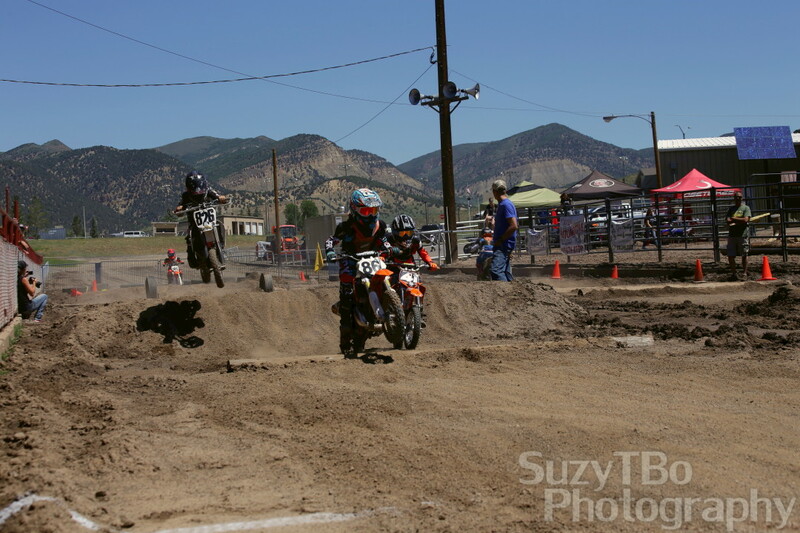 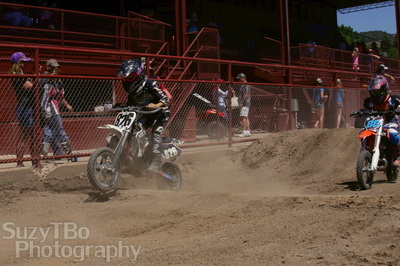 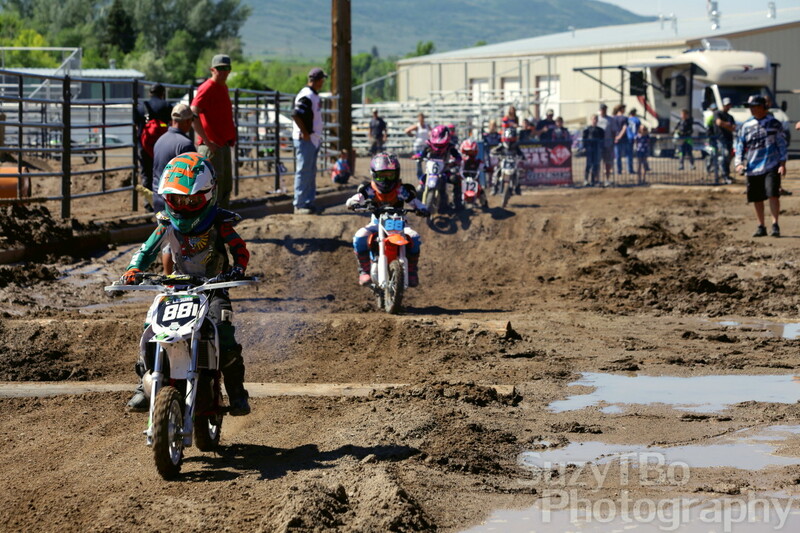 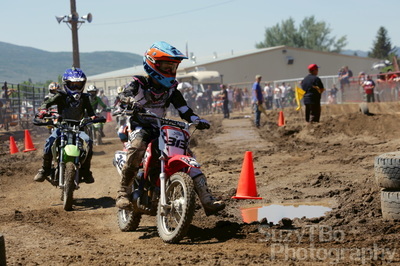 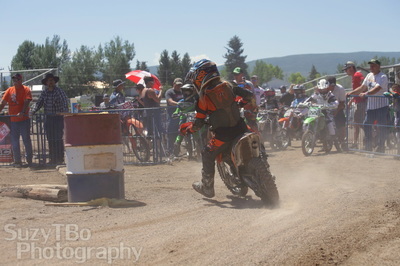 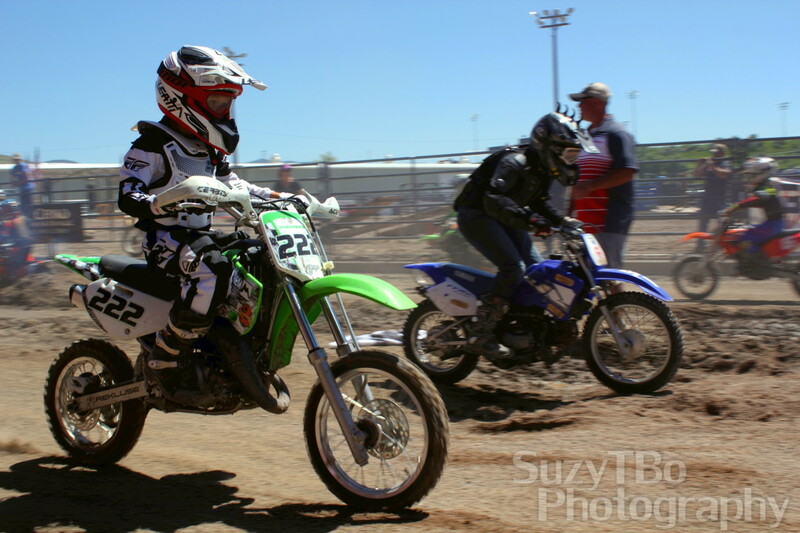 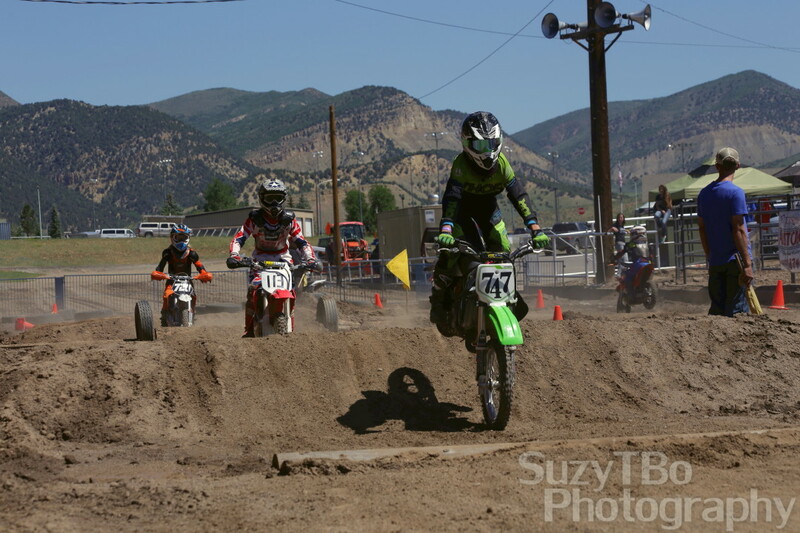 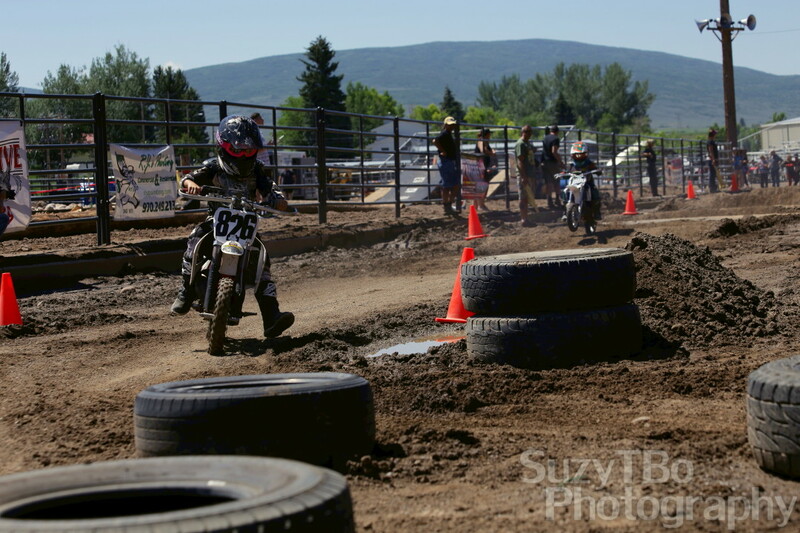 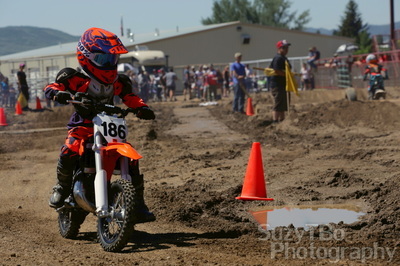 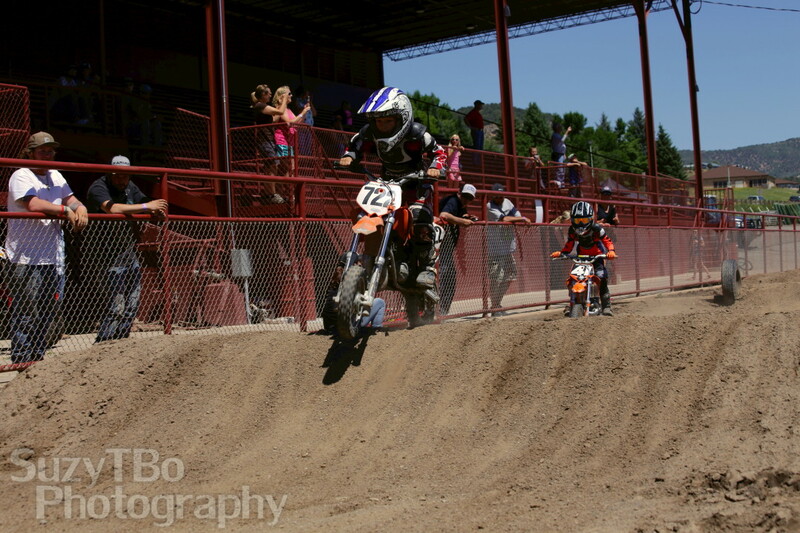 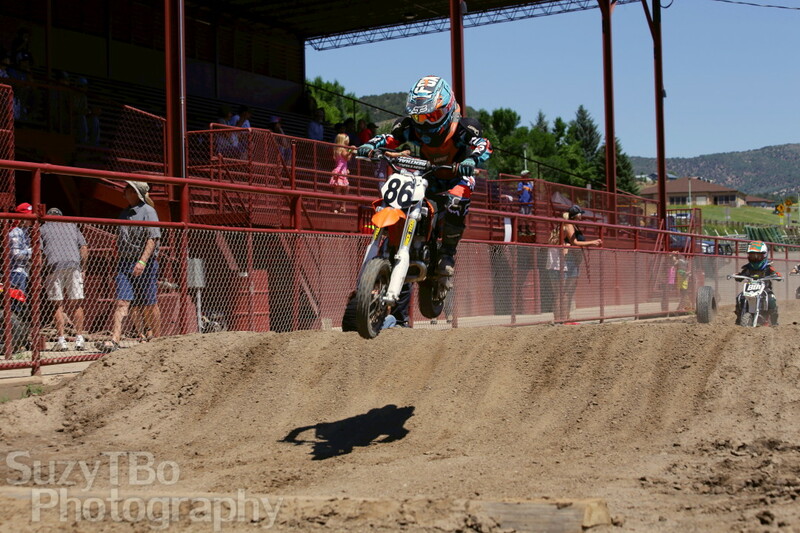 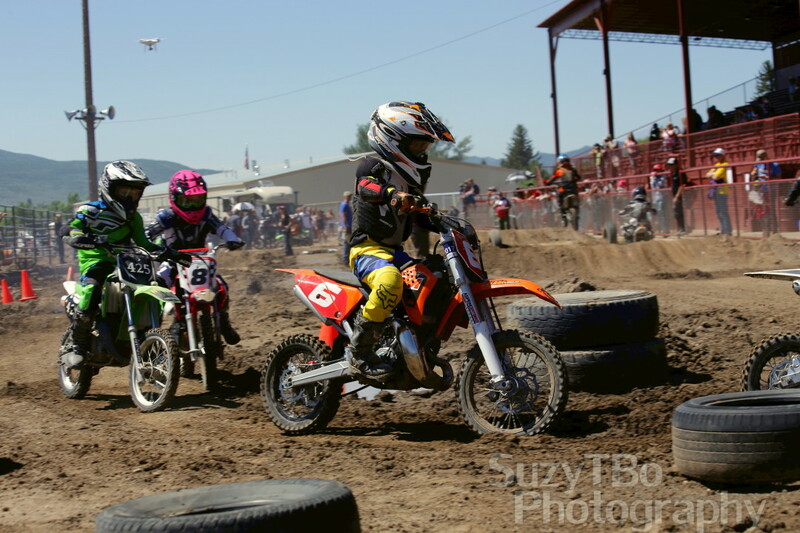 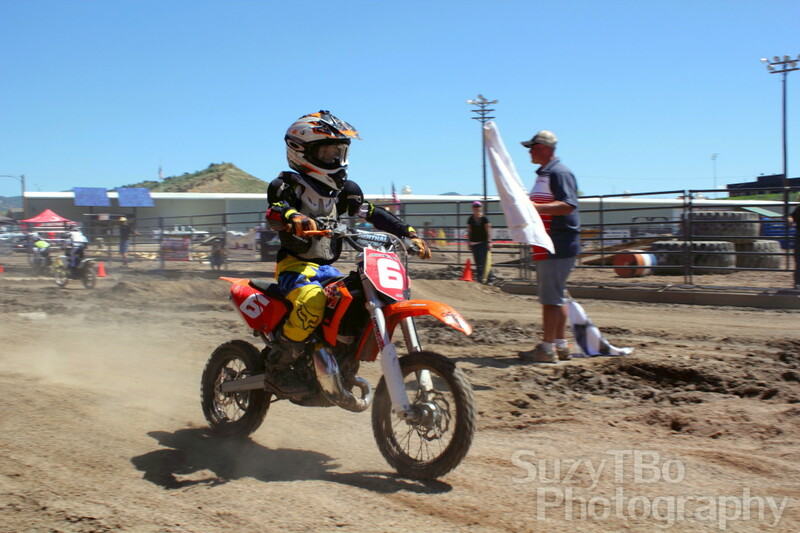 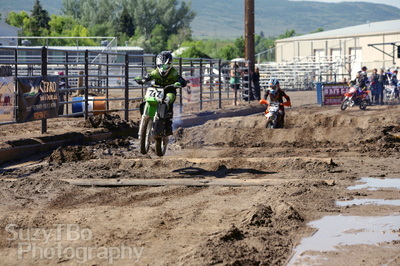 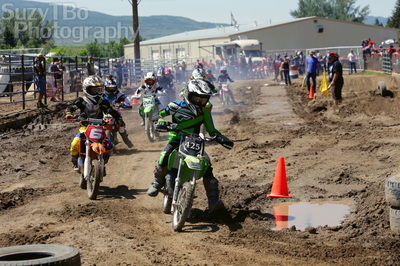 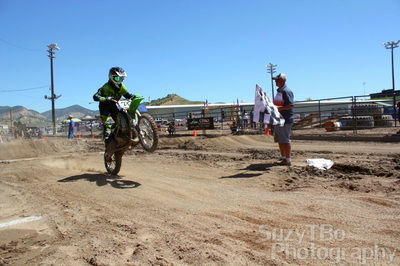 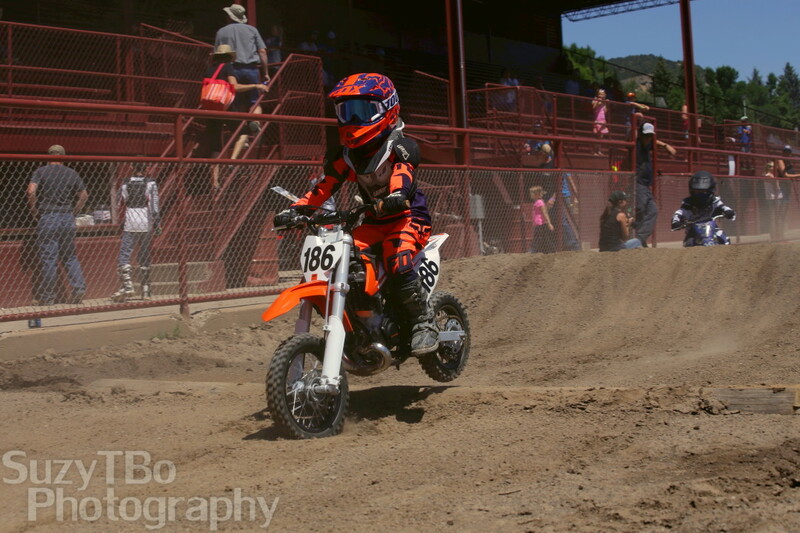 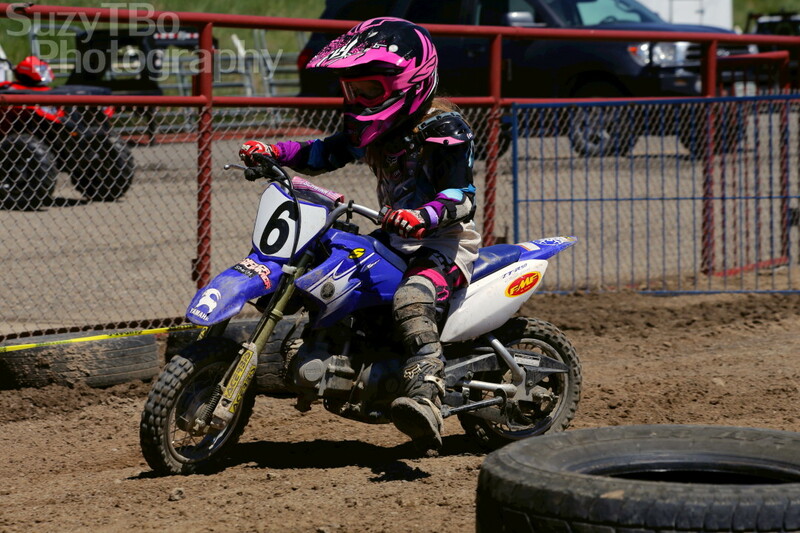 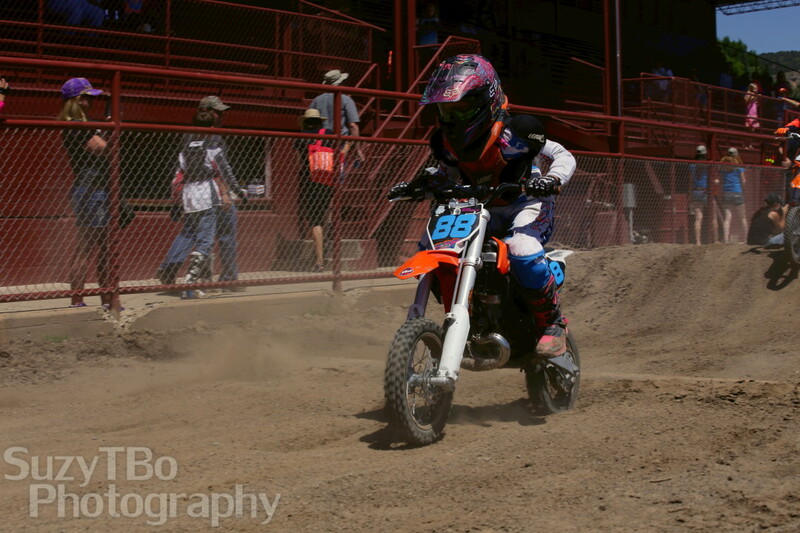 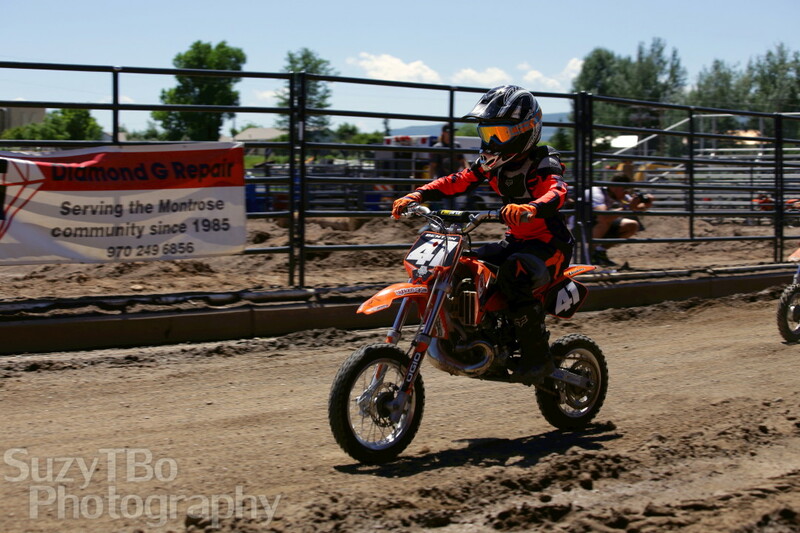 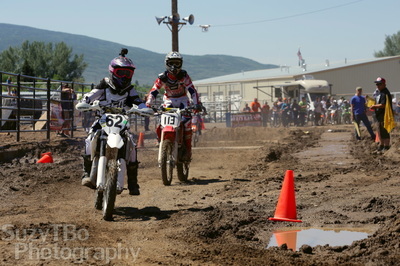 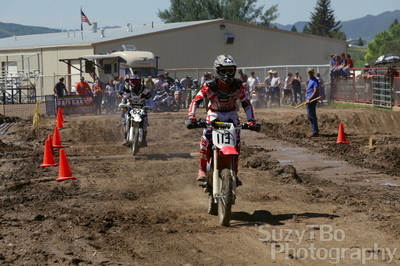 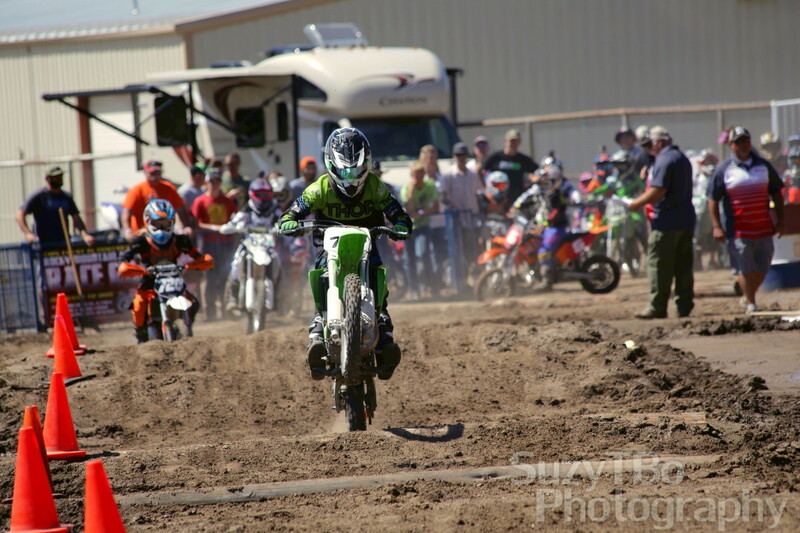 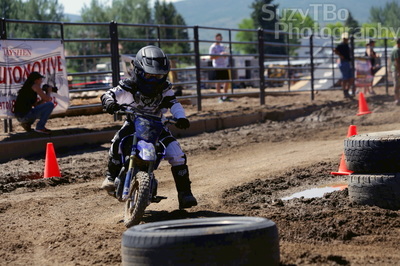 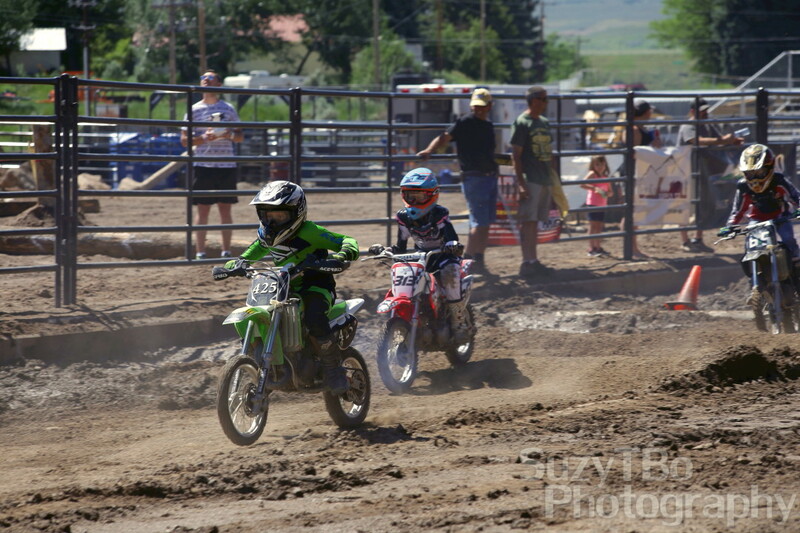 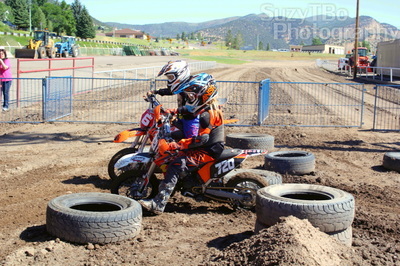 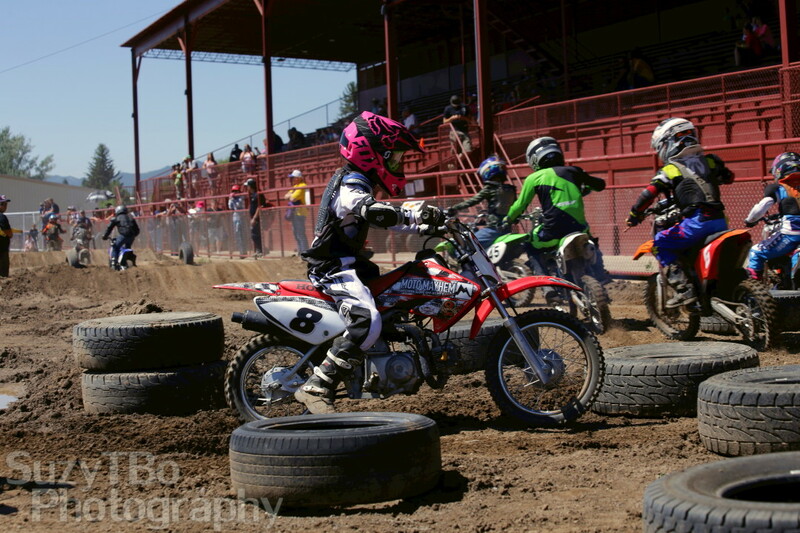 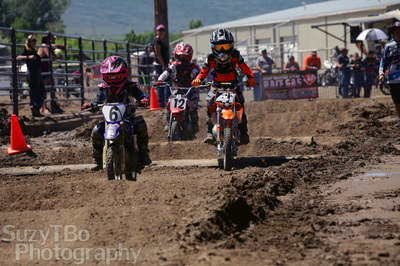 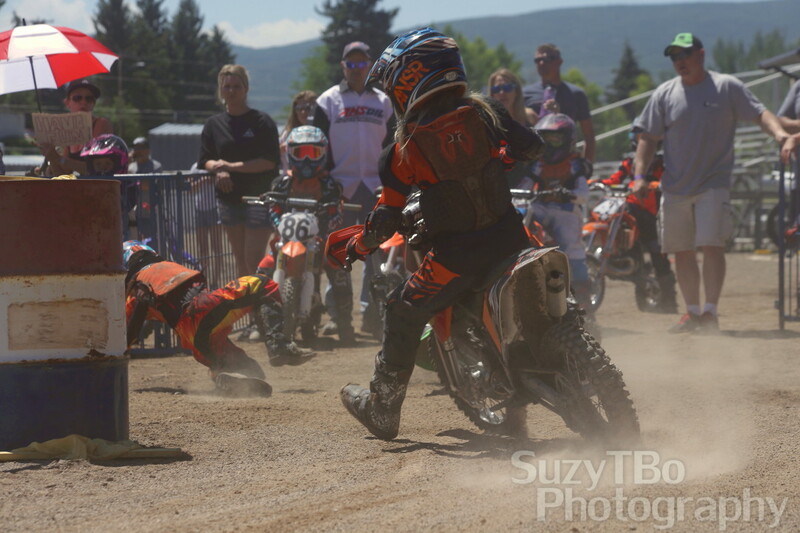 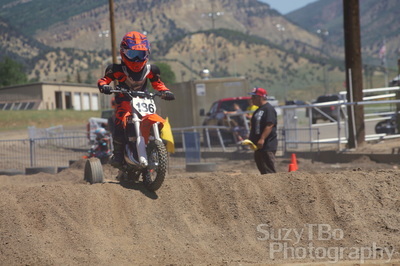 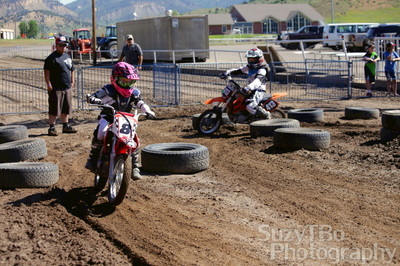 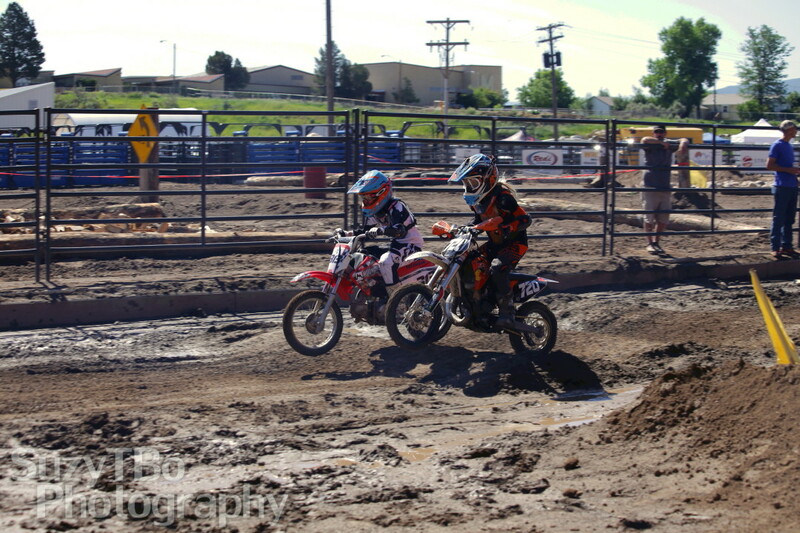 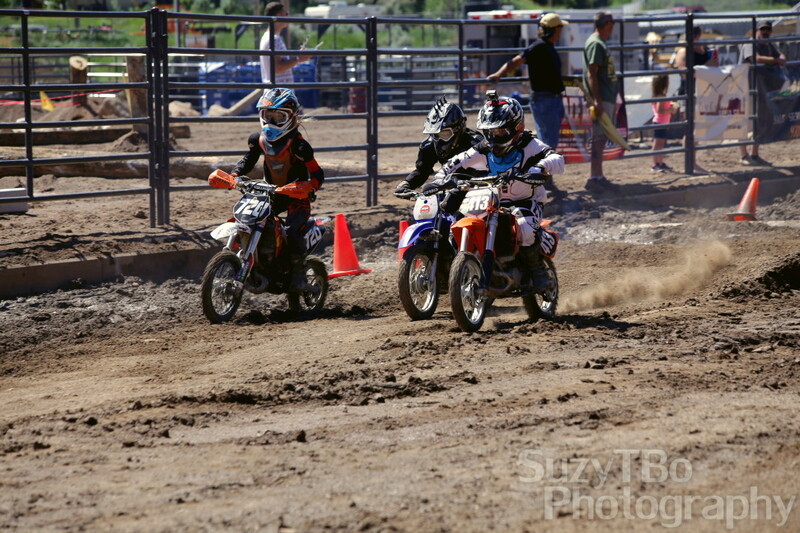 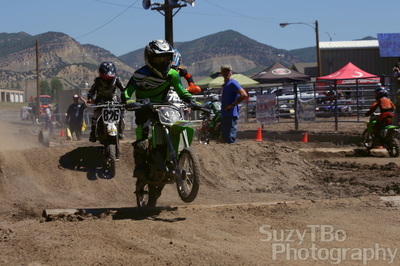 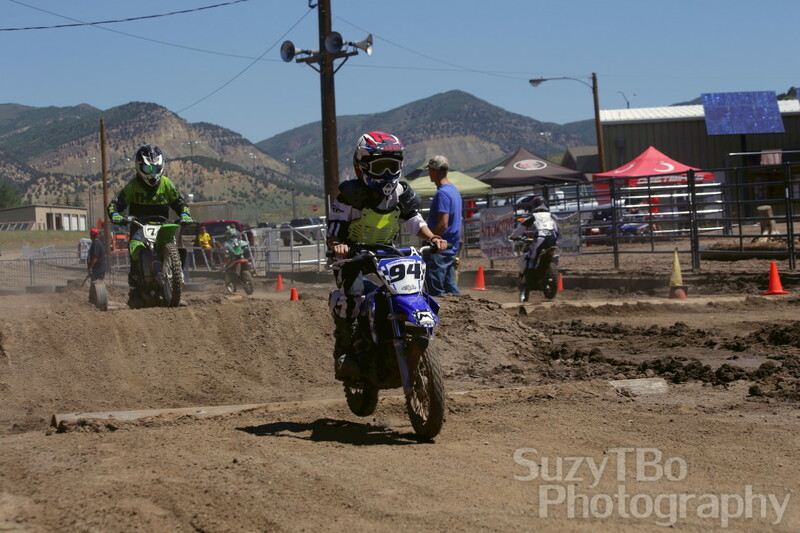 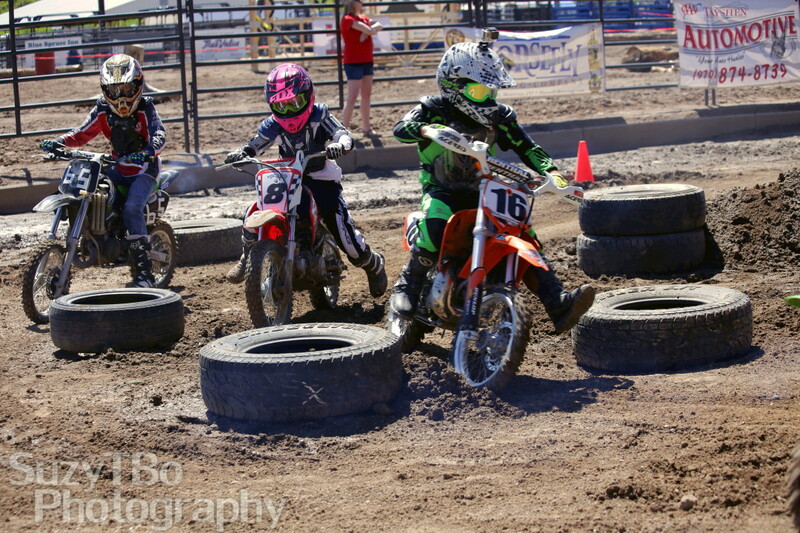 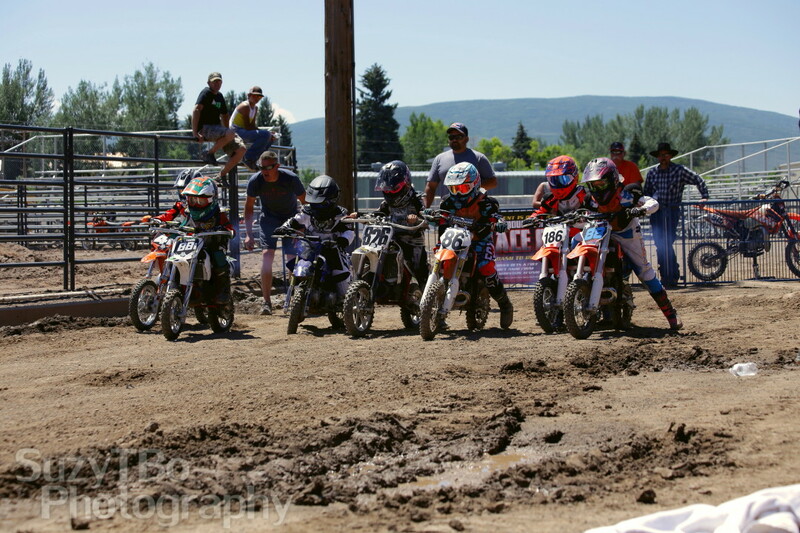 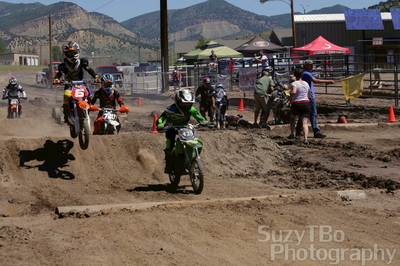 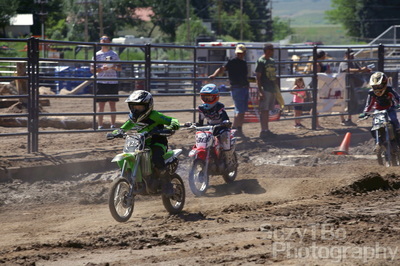 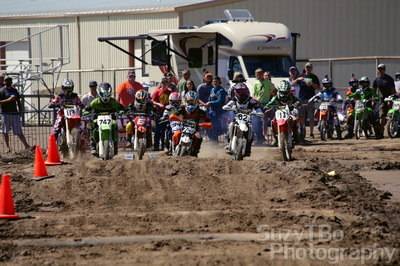 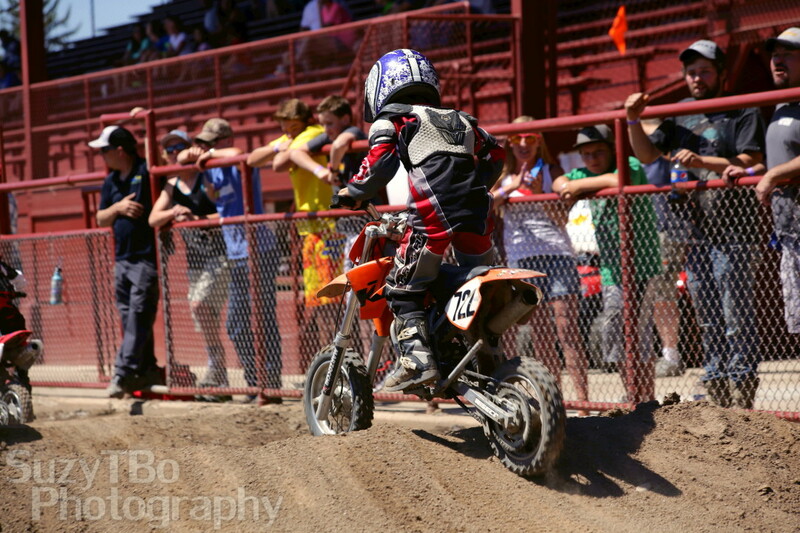 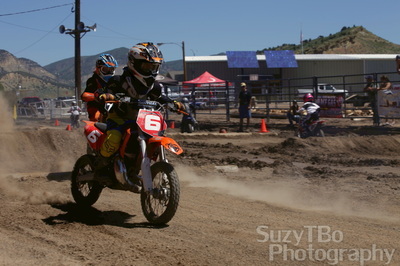 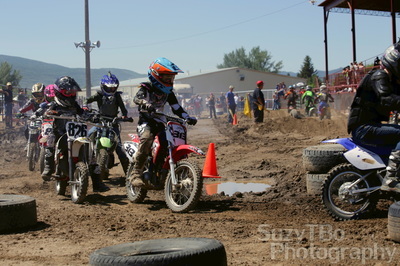 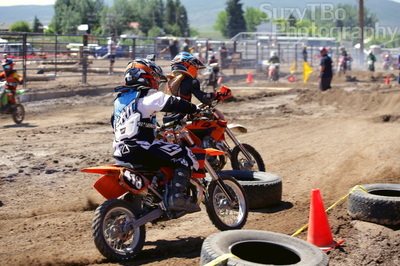 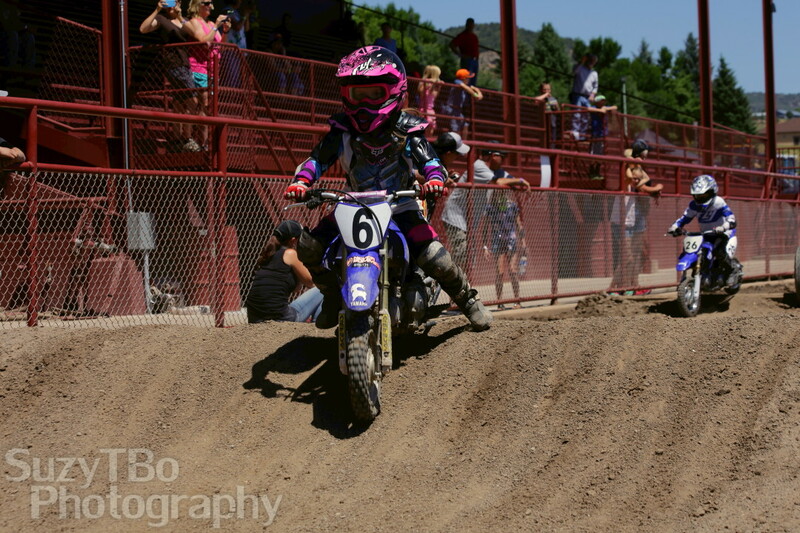 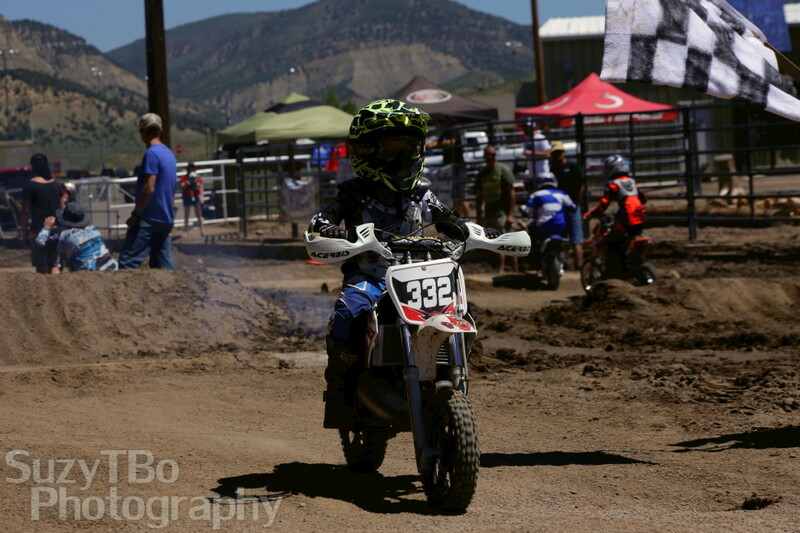 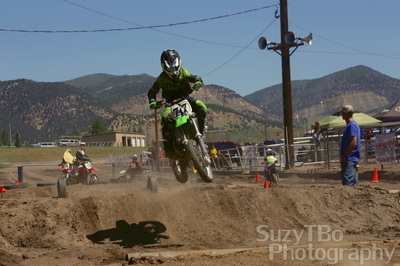 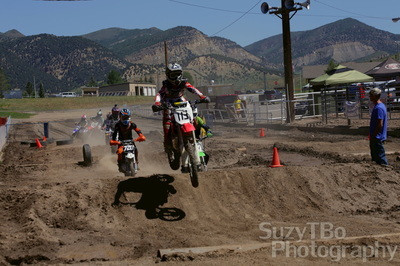 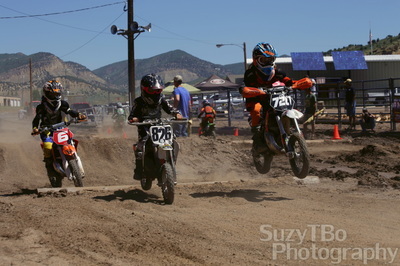 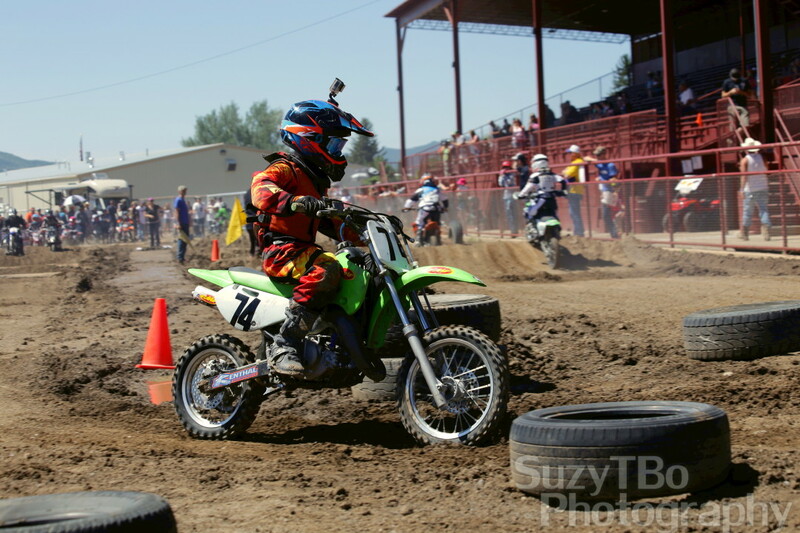 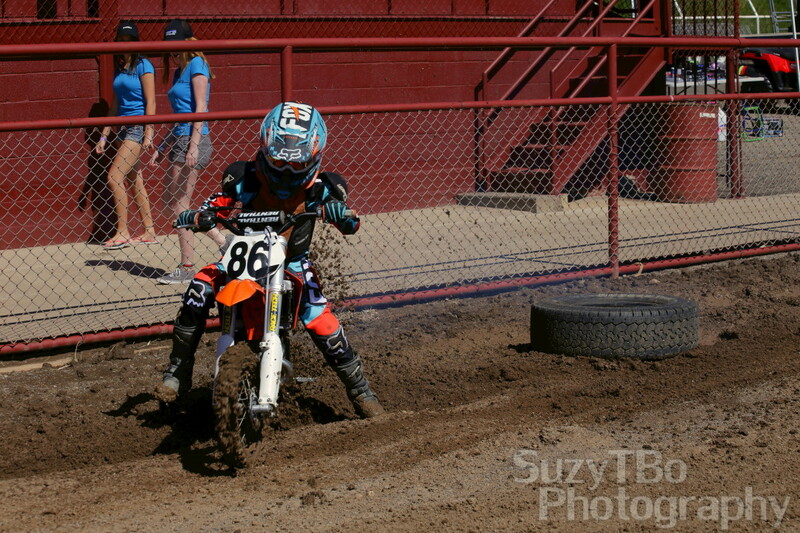 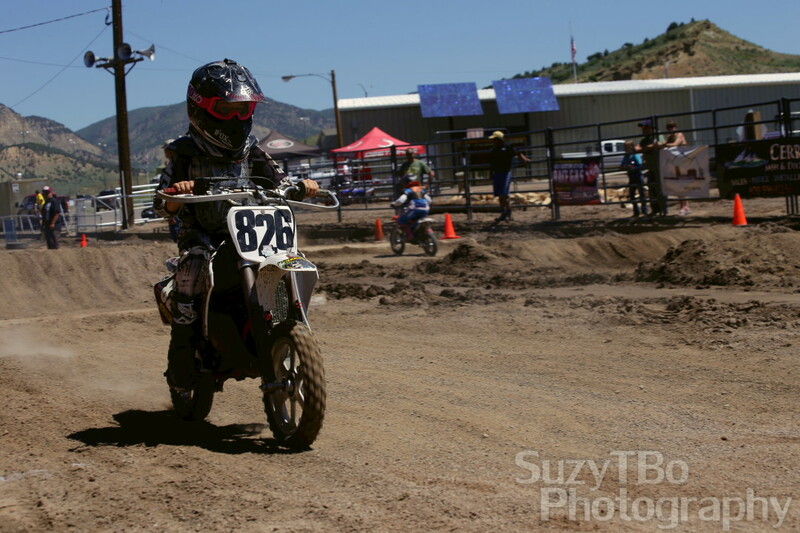 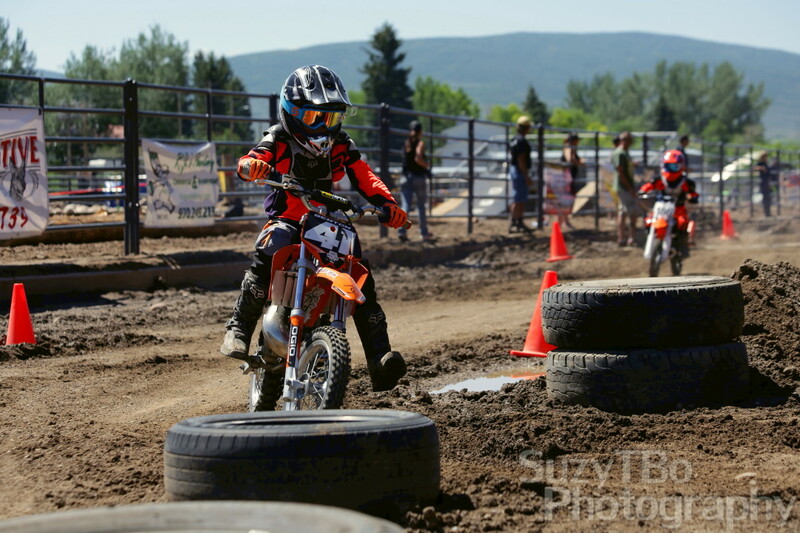 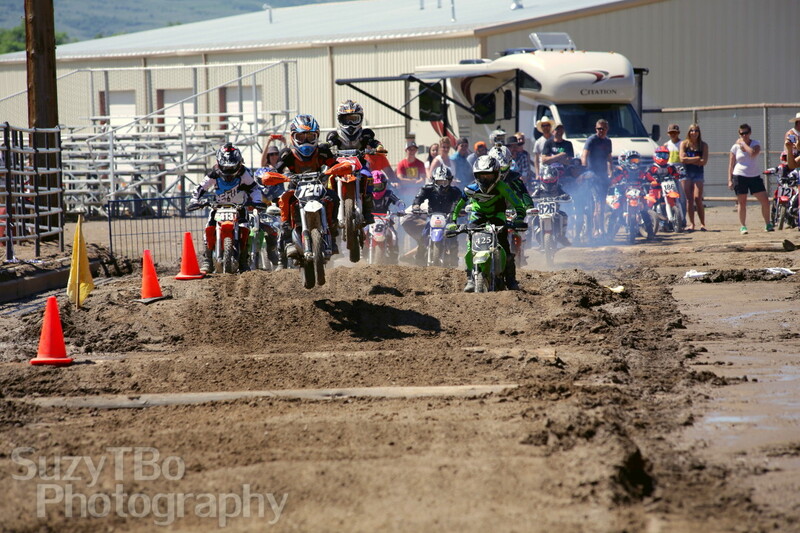 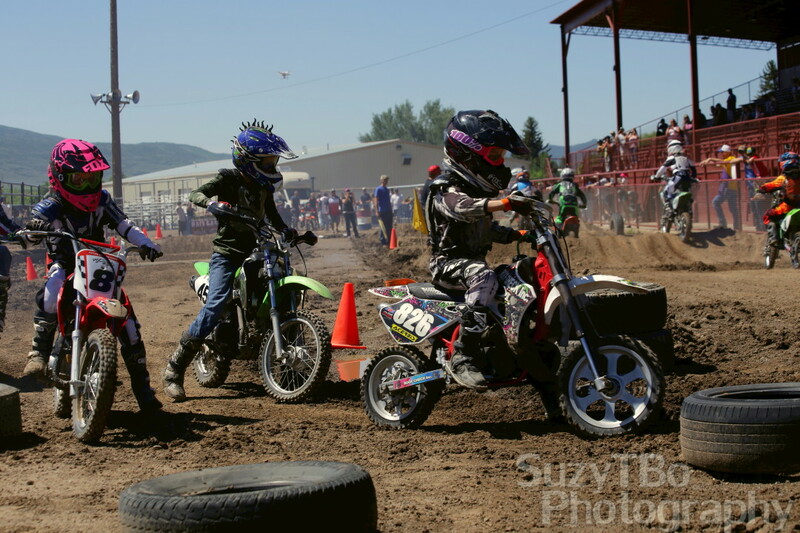 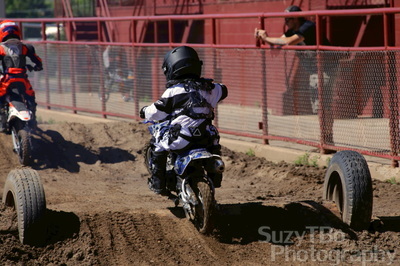 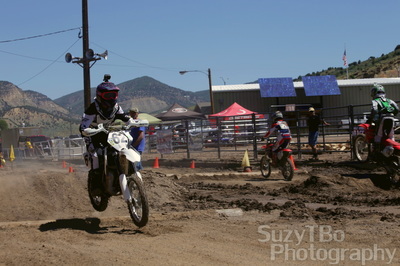 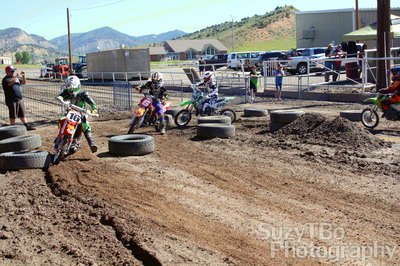 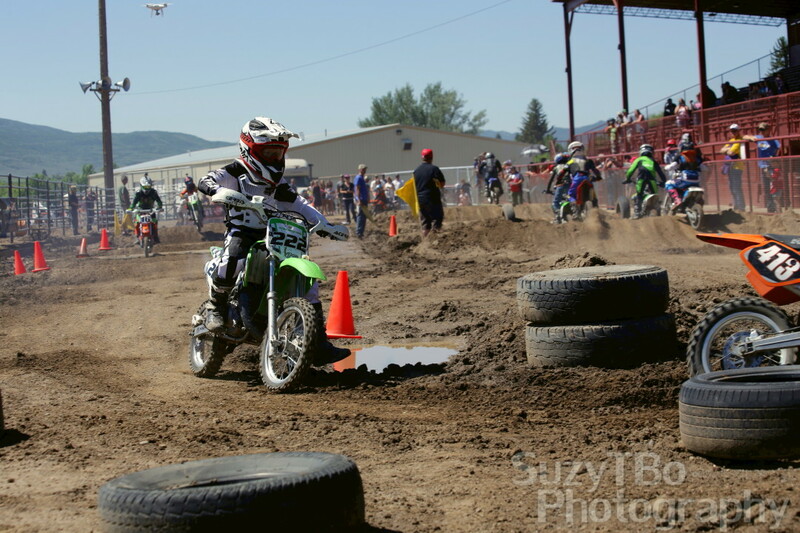 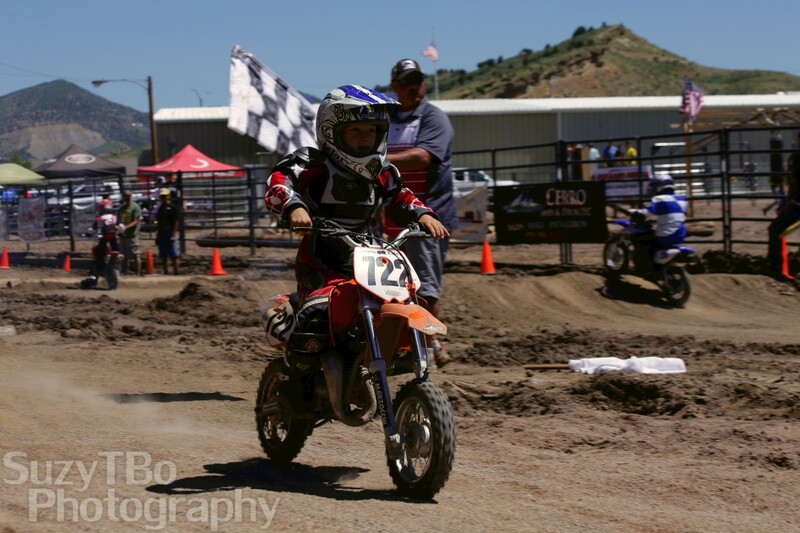 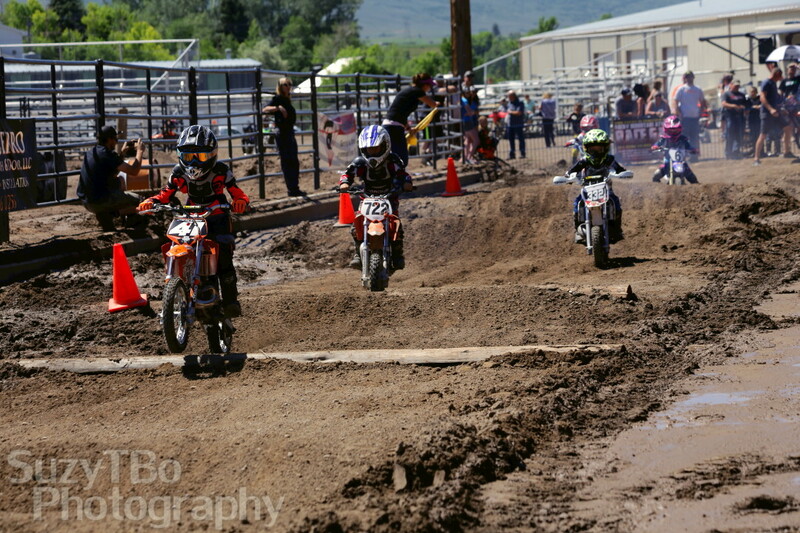 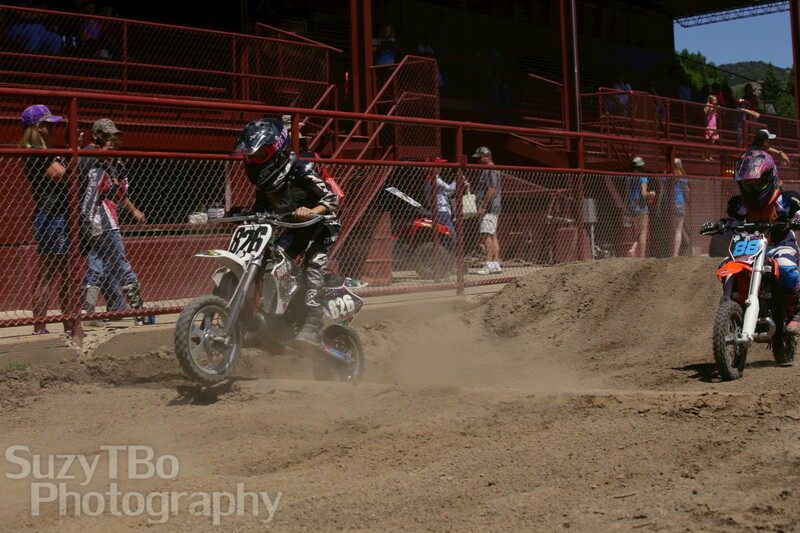 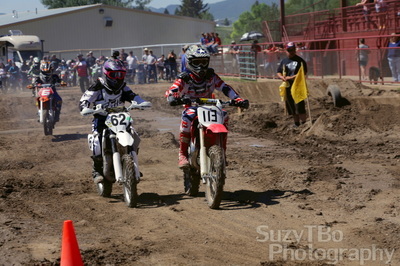 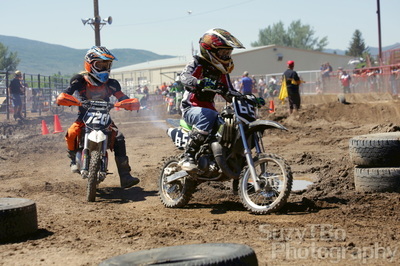 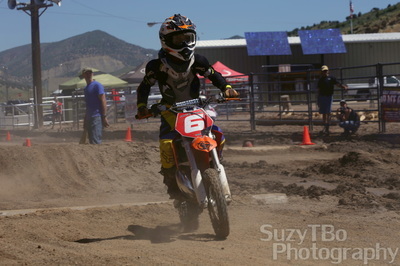 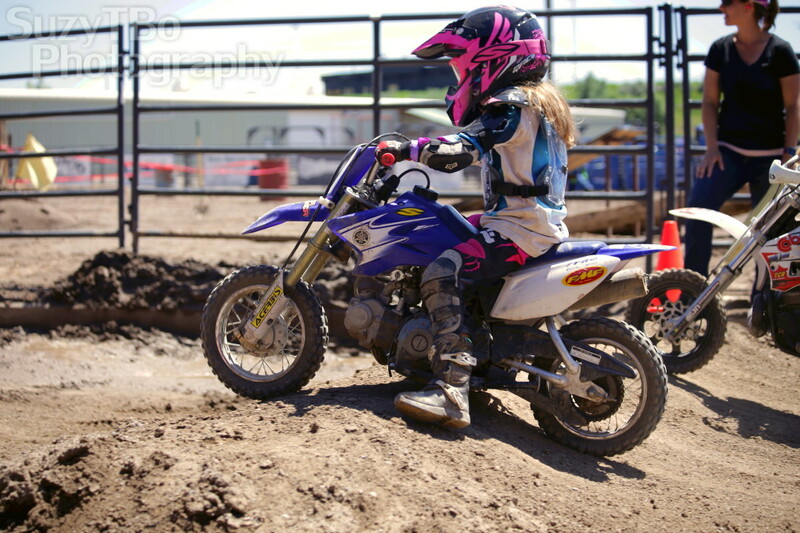 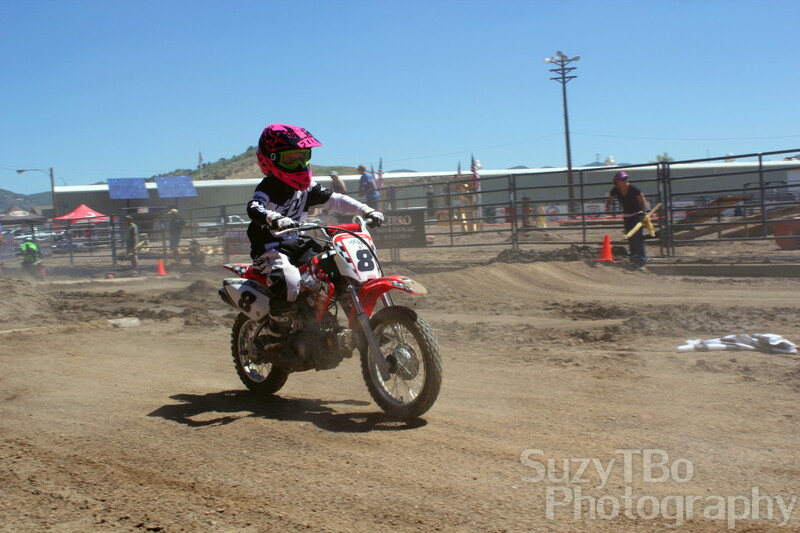 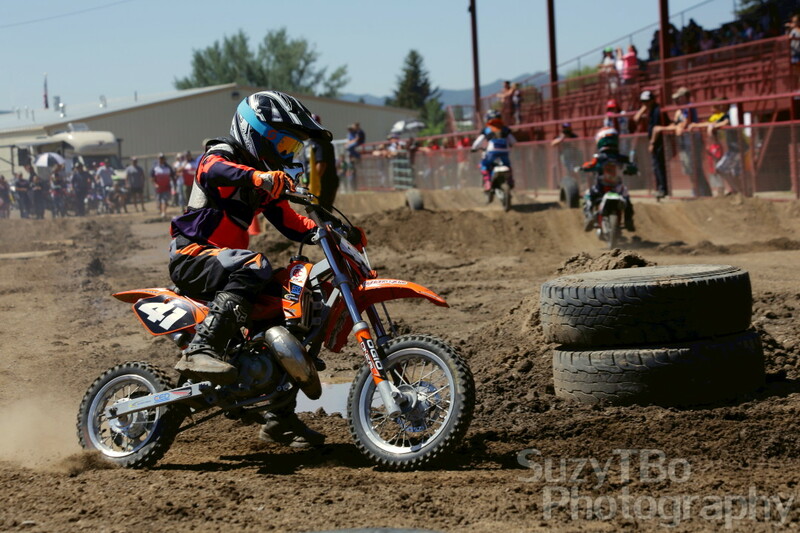 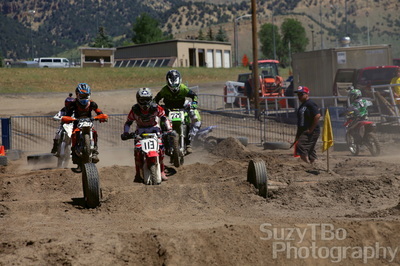 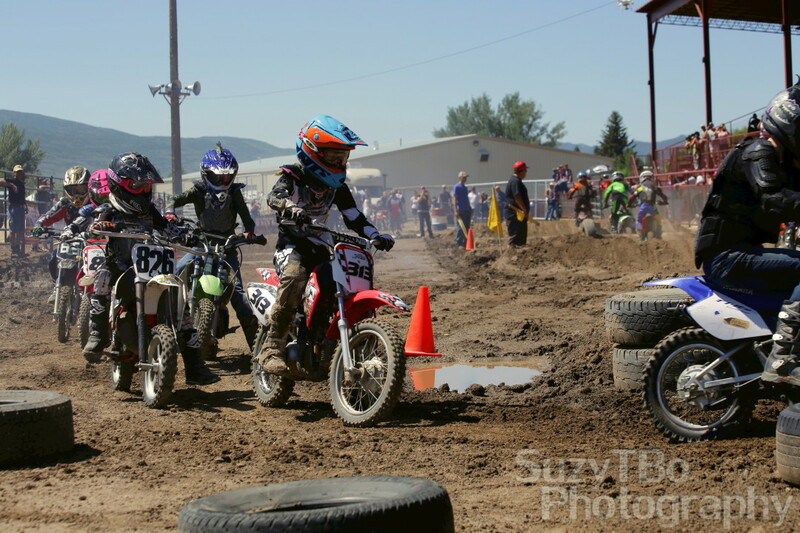 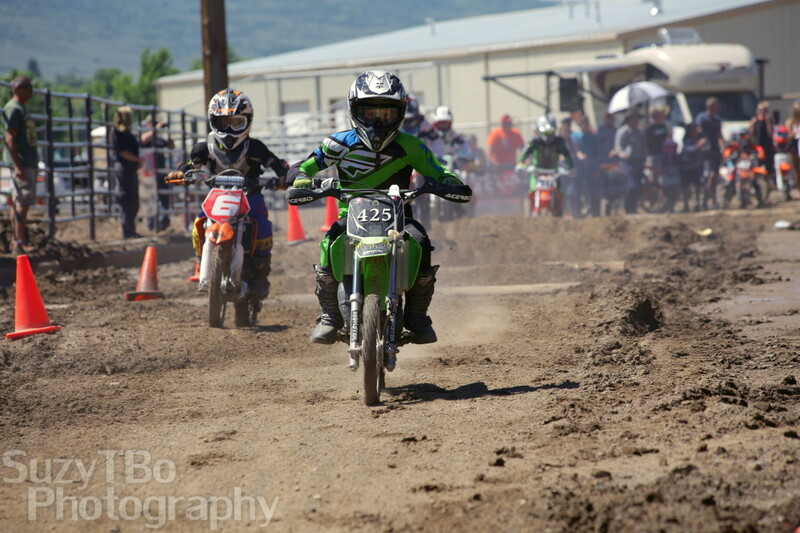 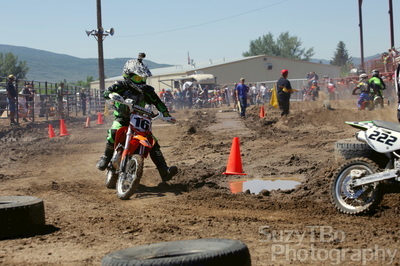 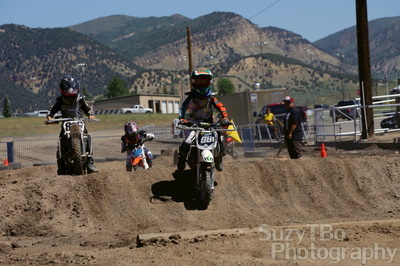 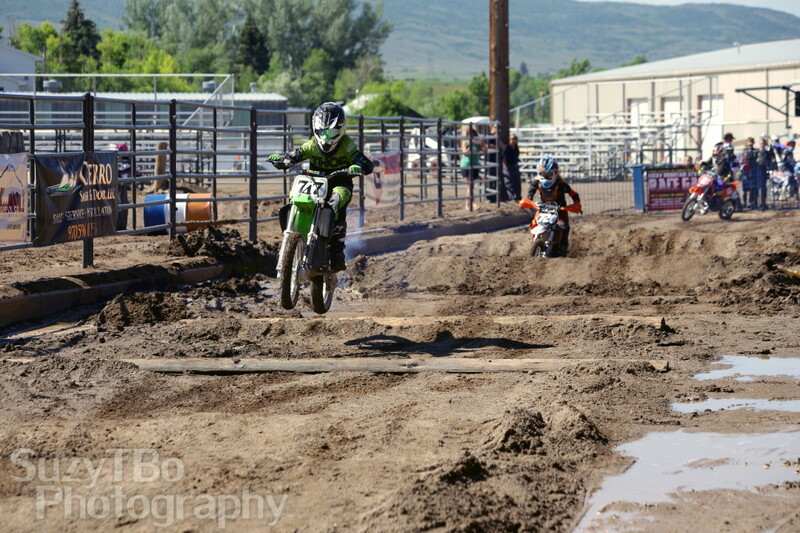 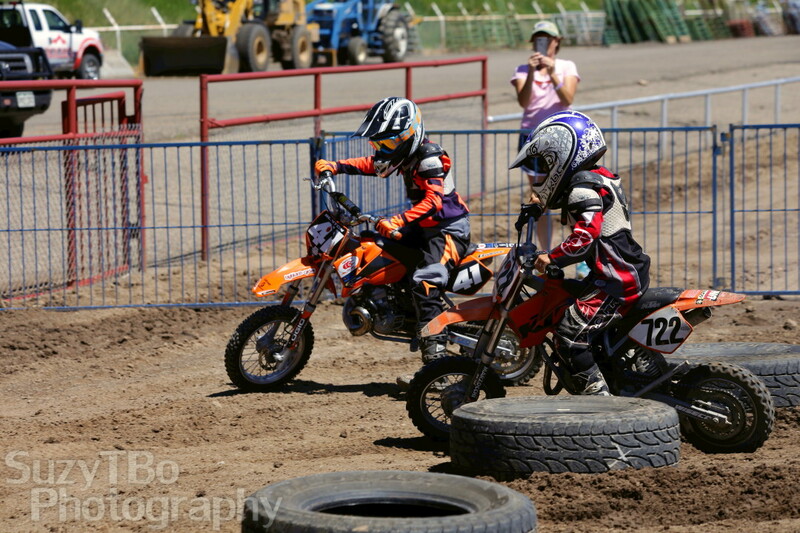 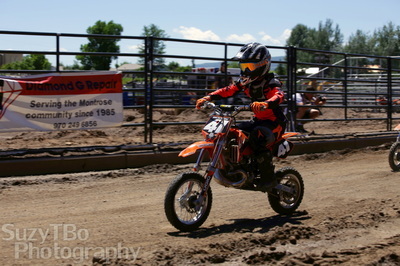 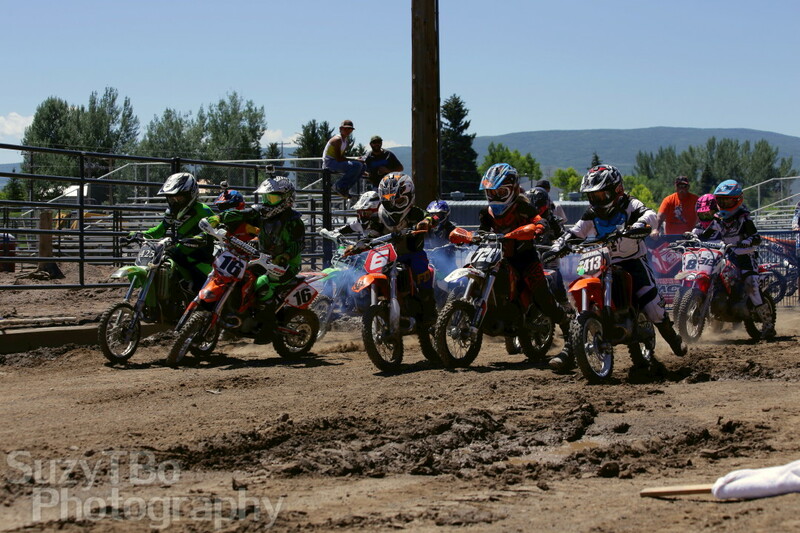 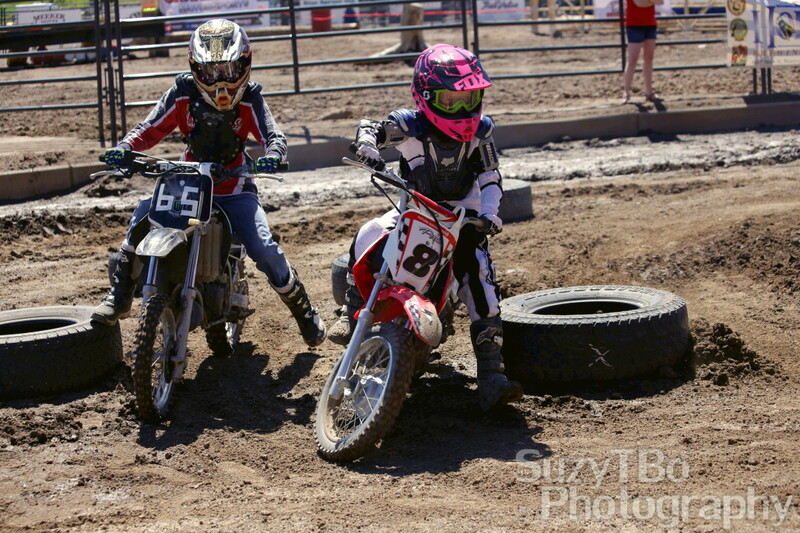 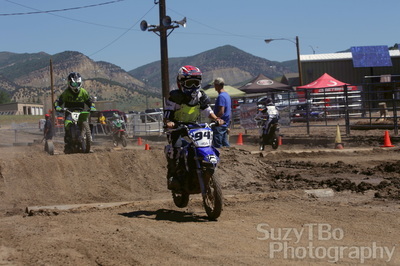 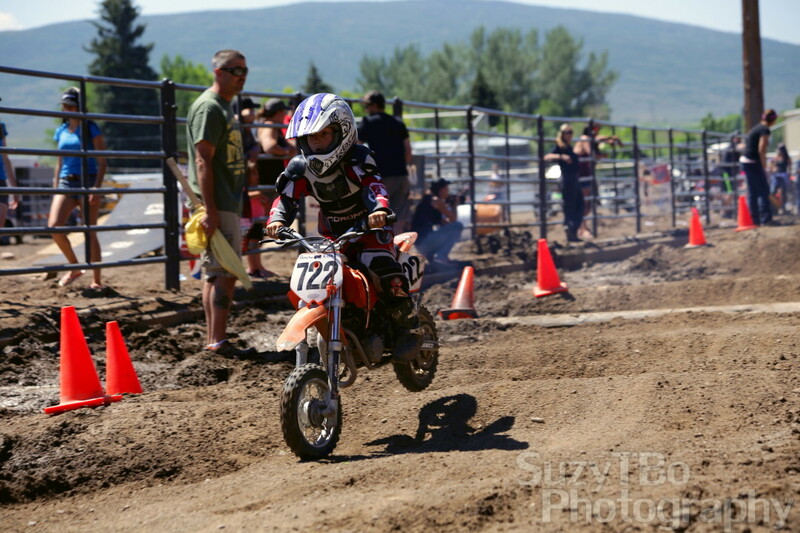 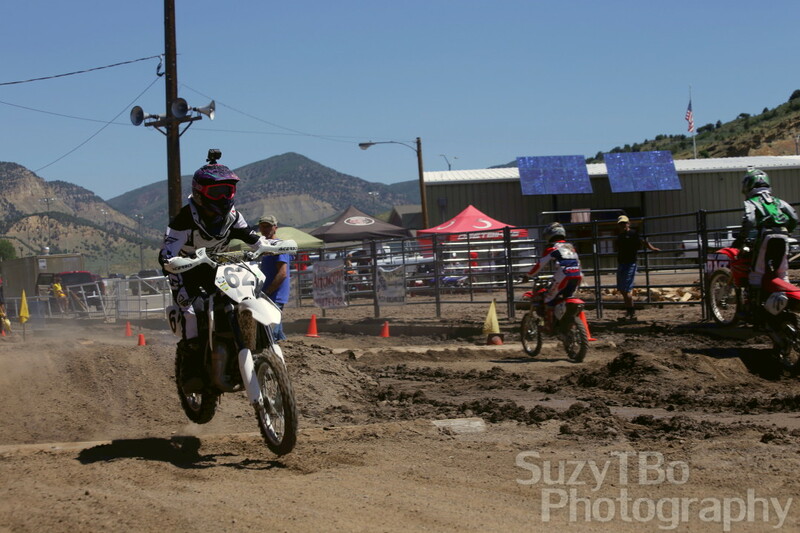 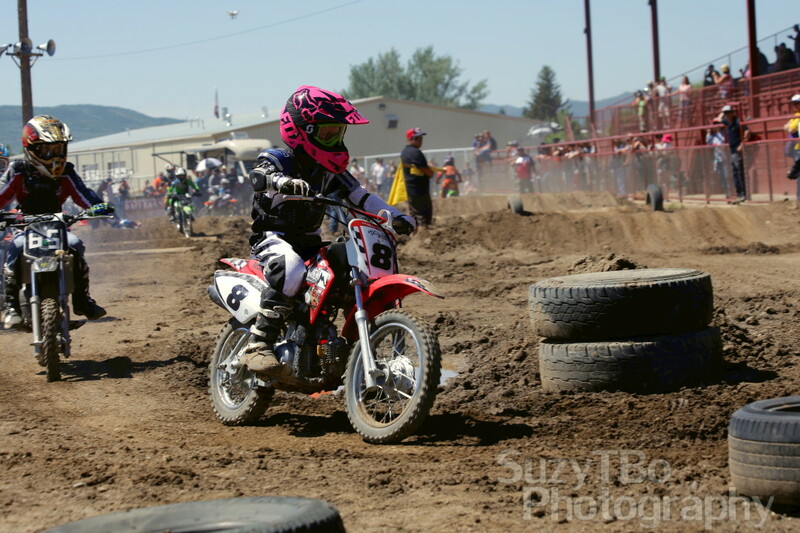 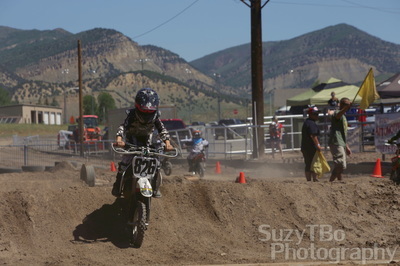 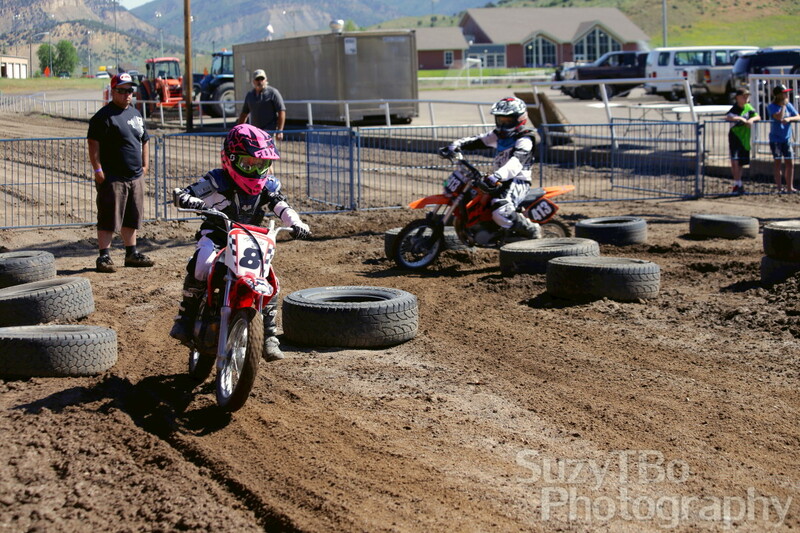 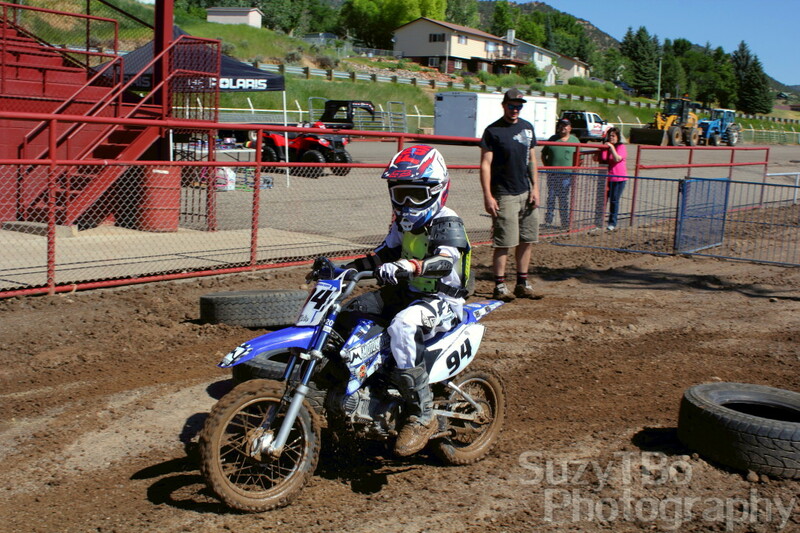 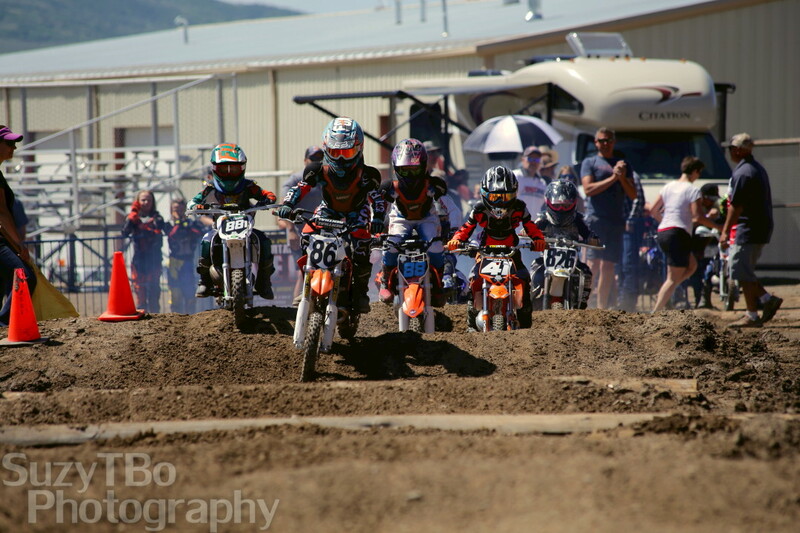 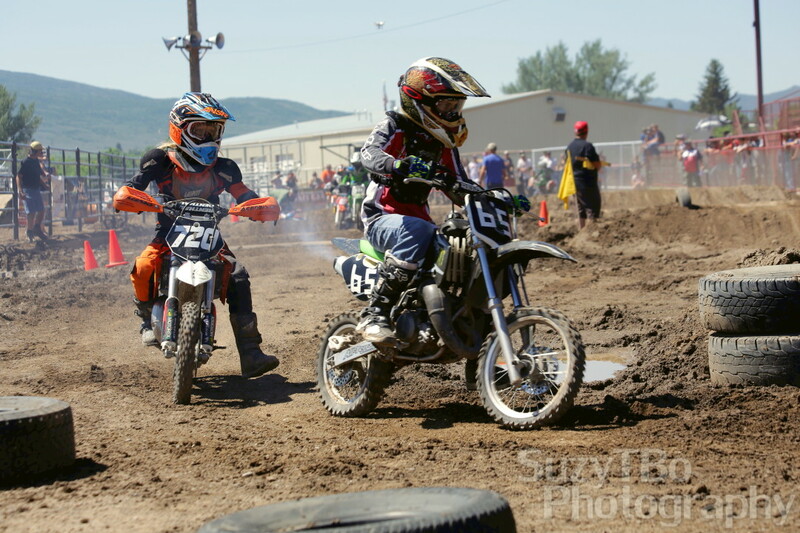 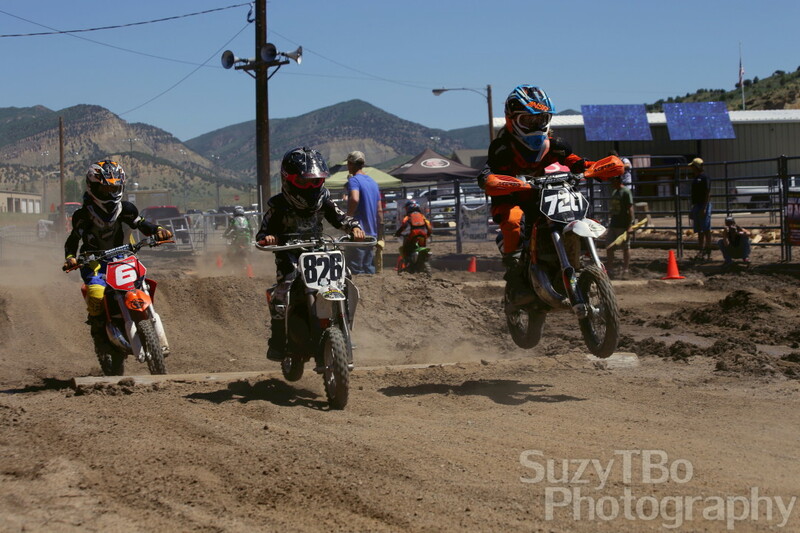 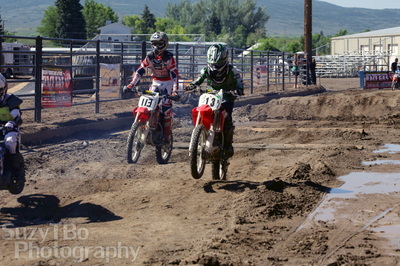 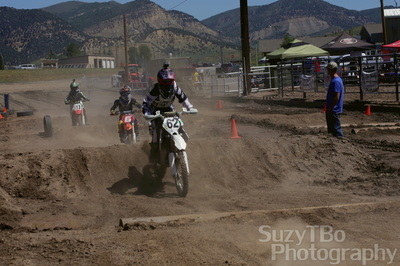 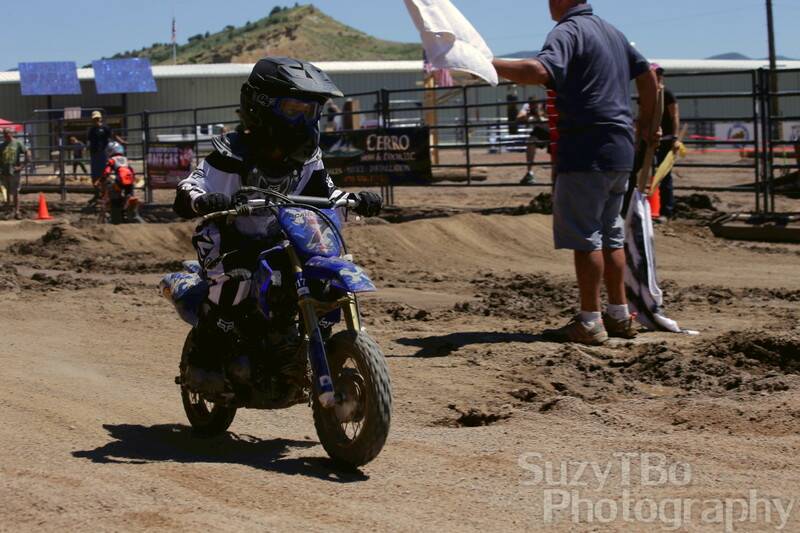 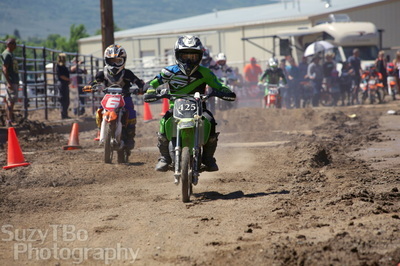 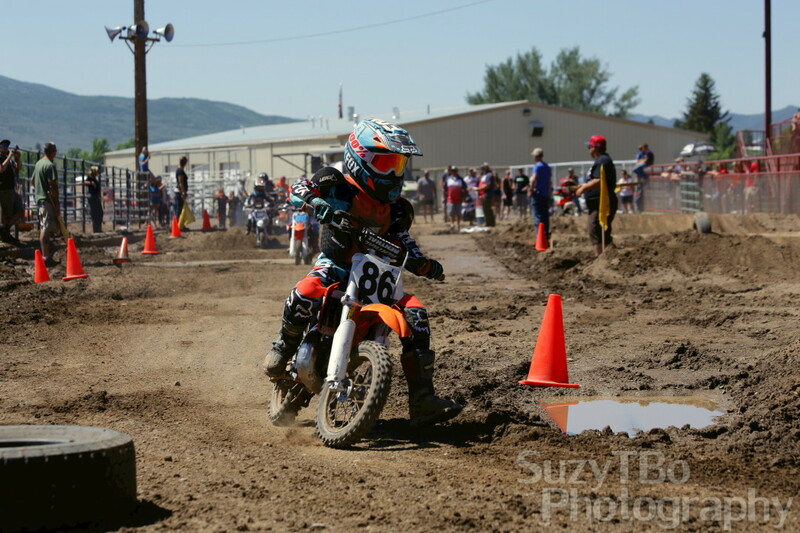 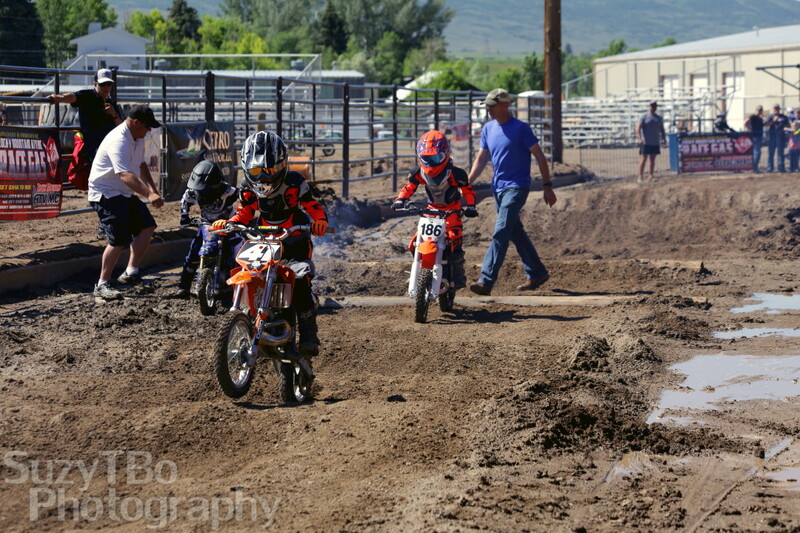 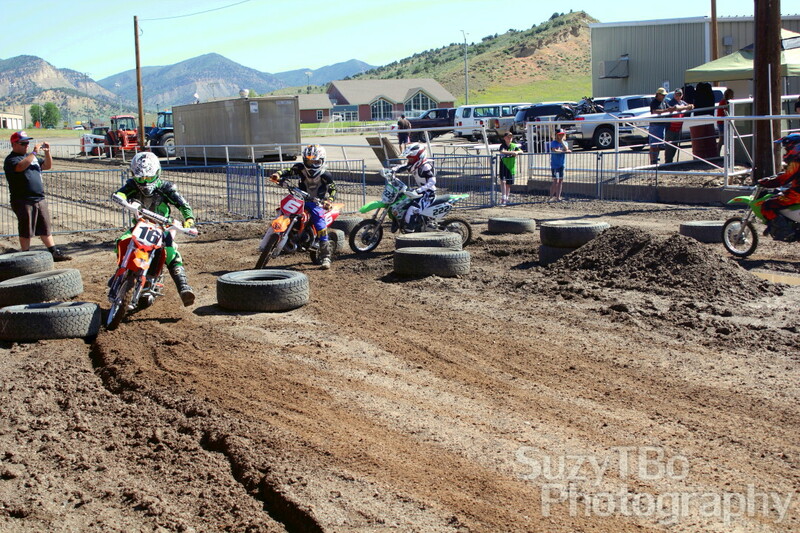 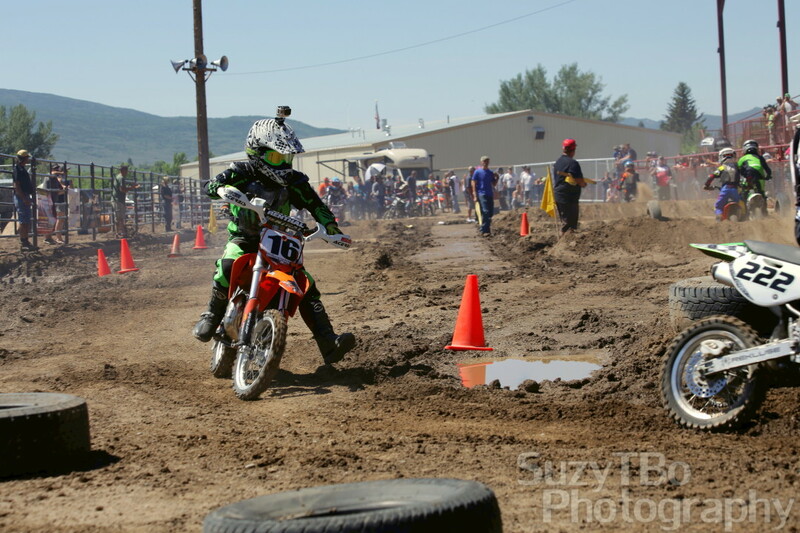 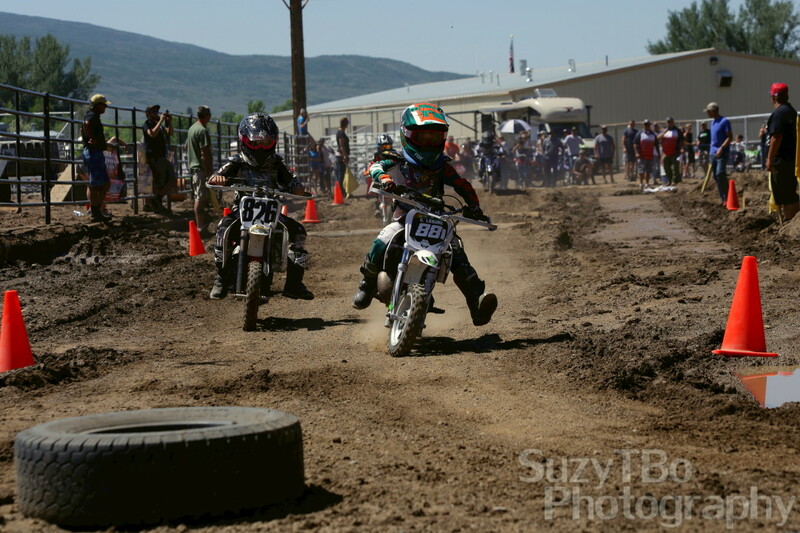 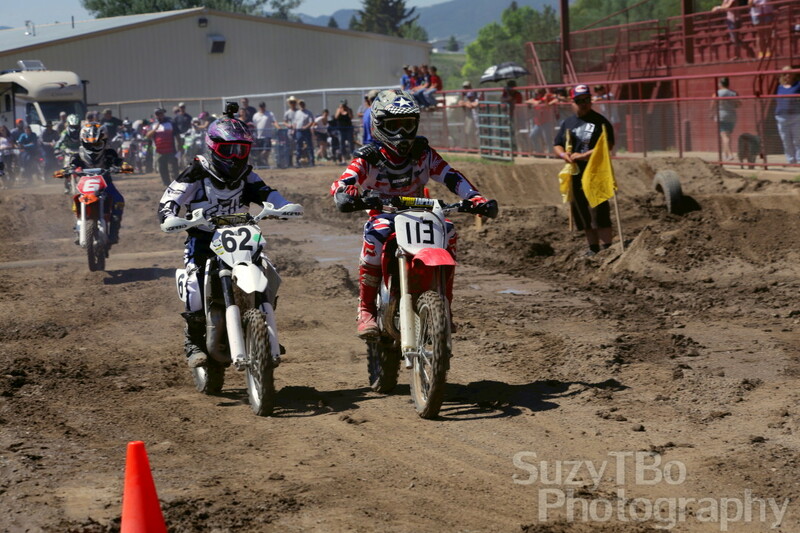 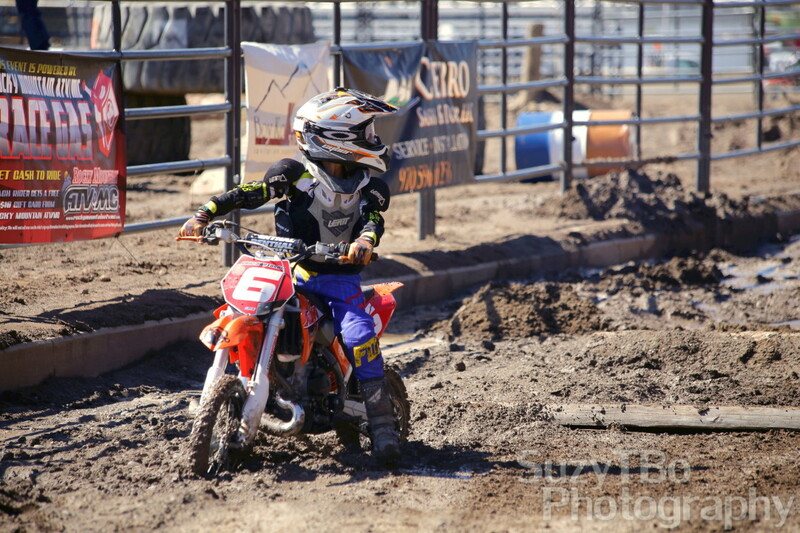 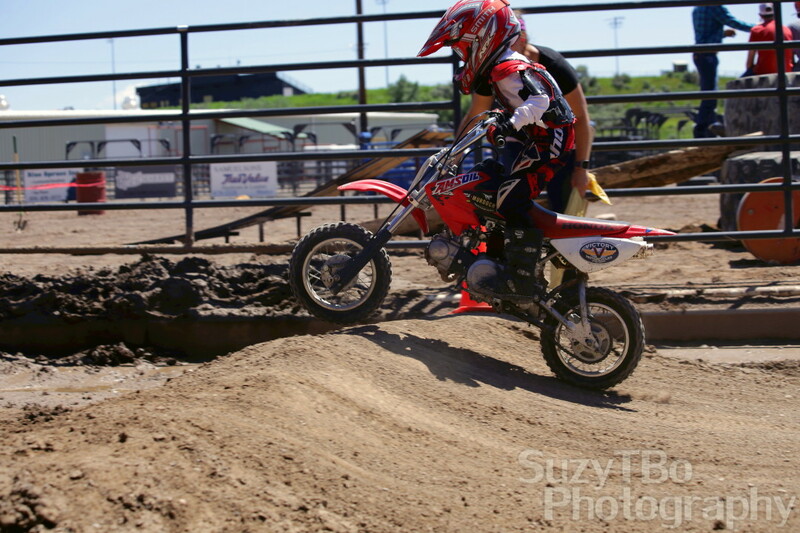 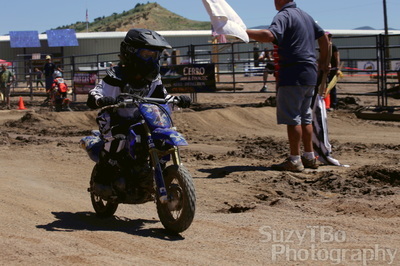 The first official Moto Mayhem race day of the 2016 series was in Meeker, Colorado. 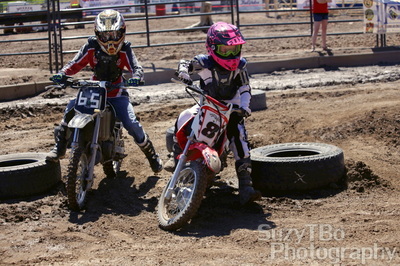 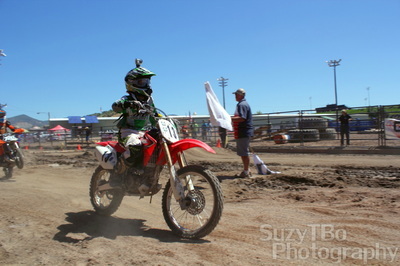 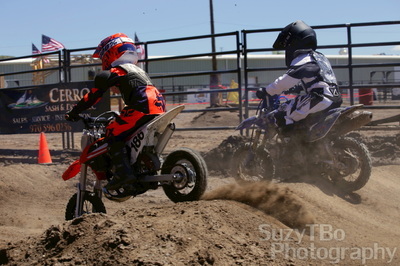 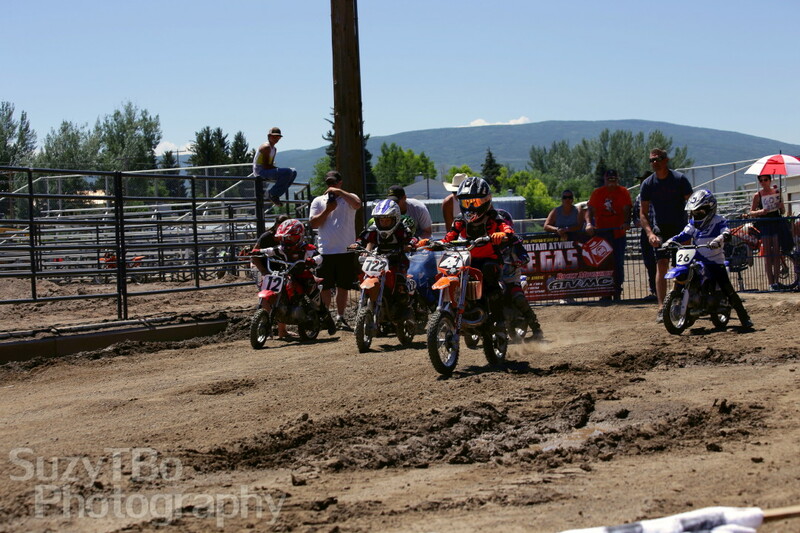 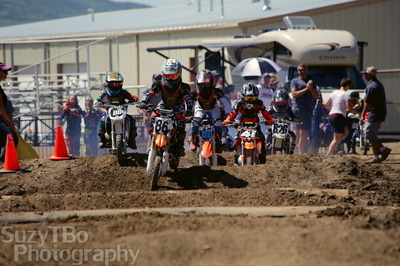 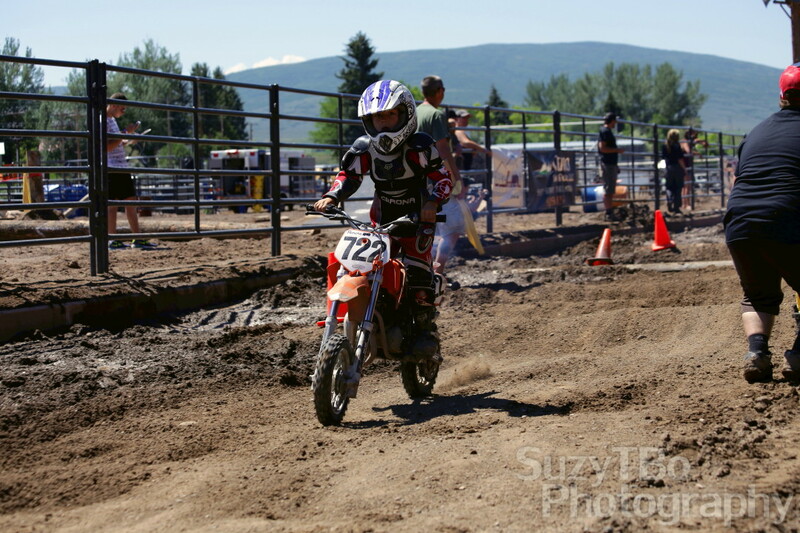 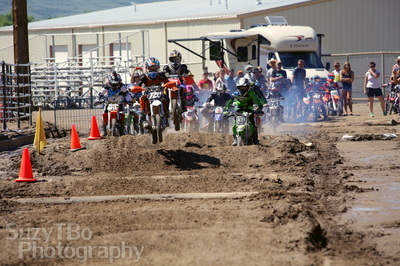 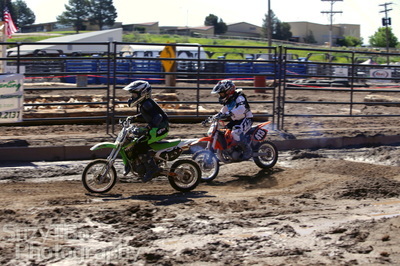 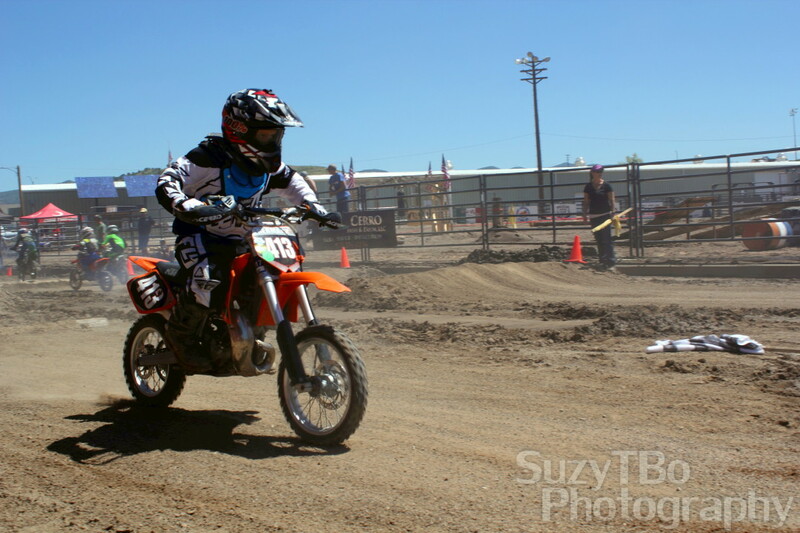 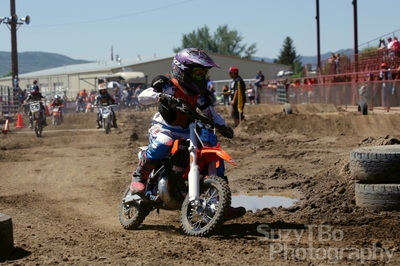 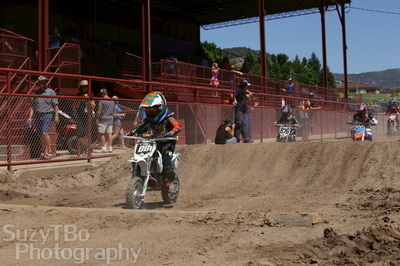 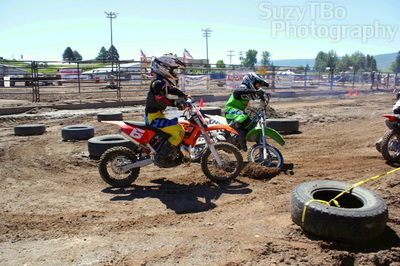 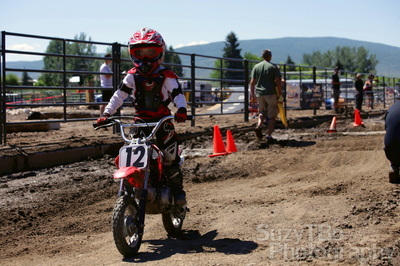 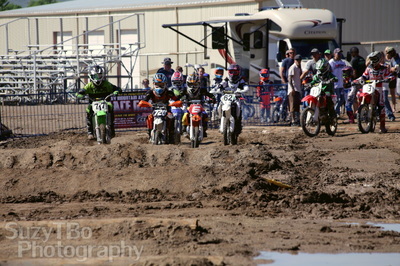 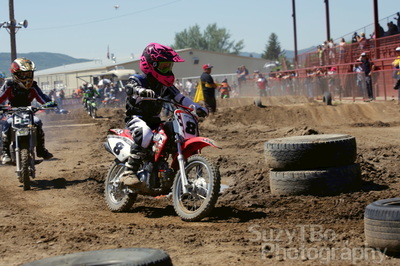 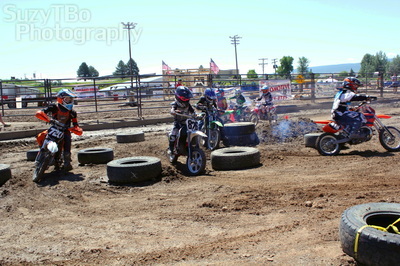 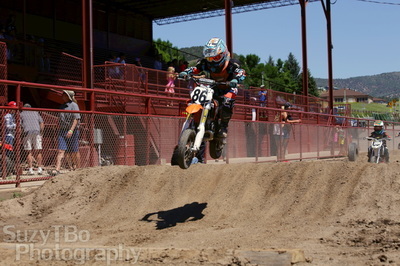 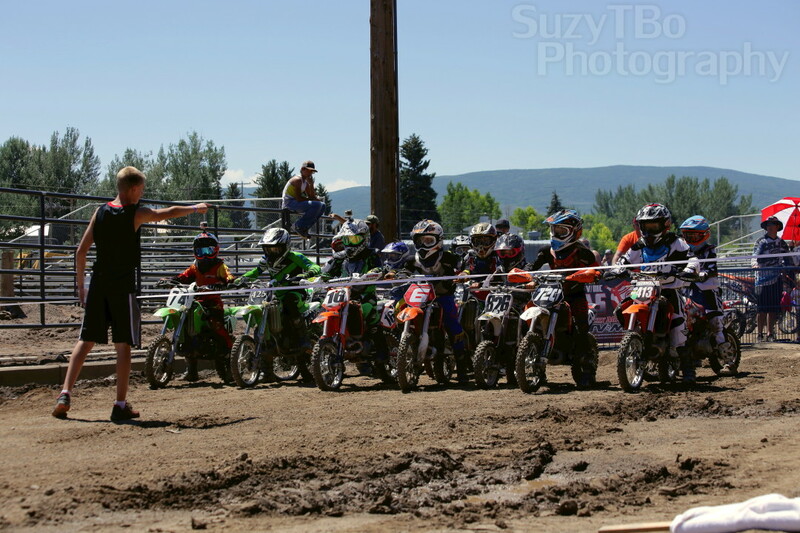 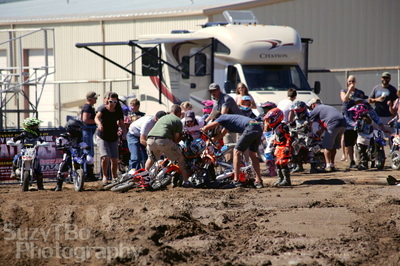 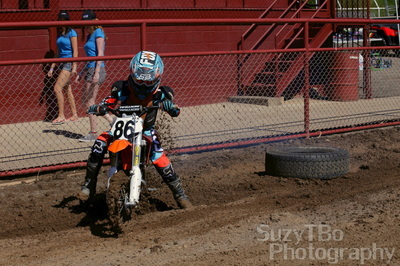 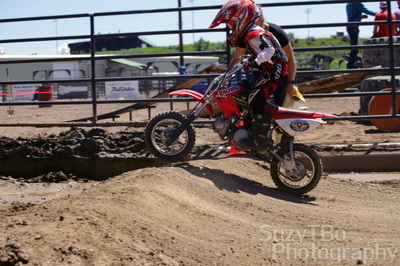 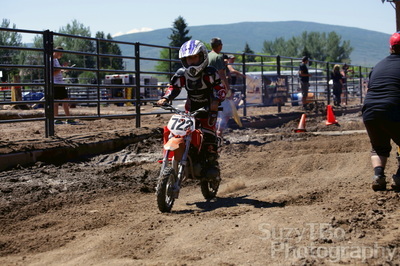 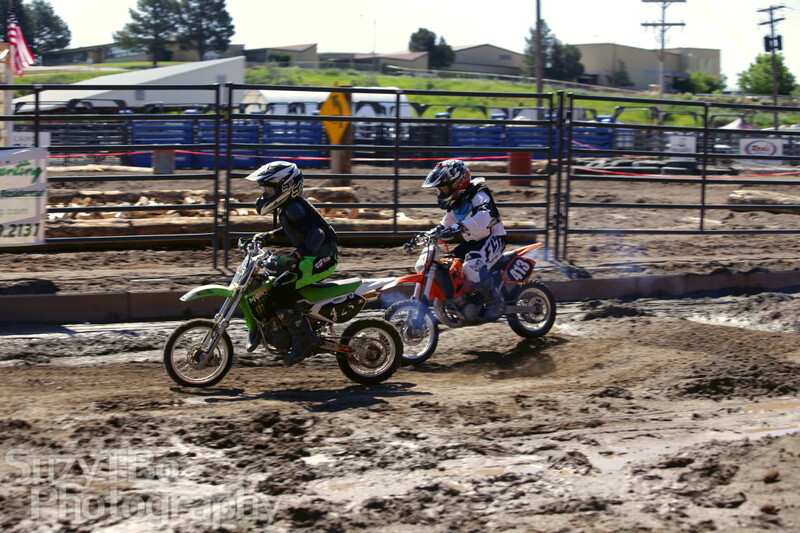 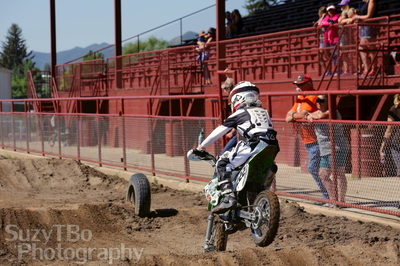 Lots of racers turned out for both the youth and adult classes. 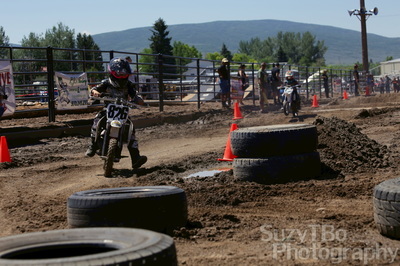 Below you will find the photos from the youth portion of the races. Scroll down to see pics from all 4 divisions. As always, all photos are available for purchase. 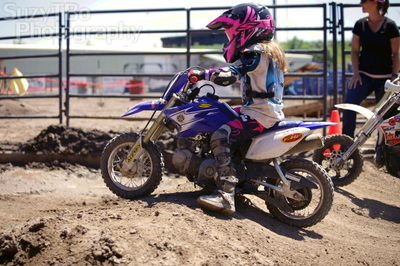 Message, call, or email to place your order!